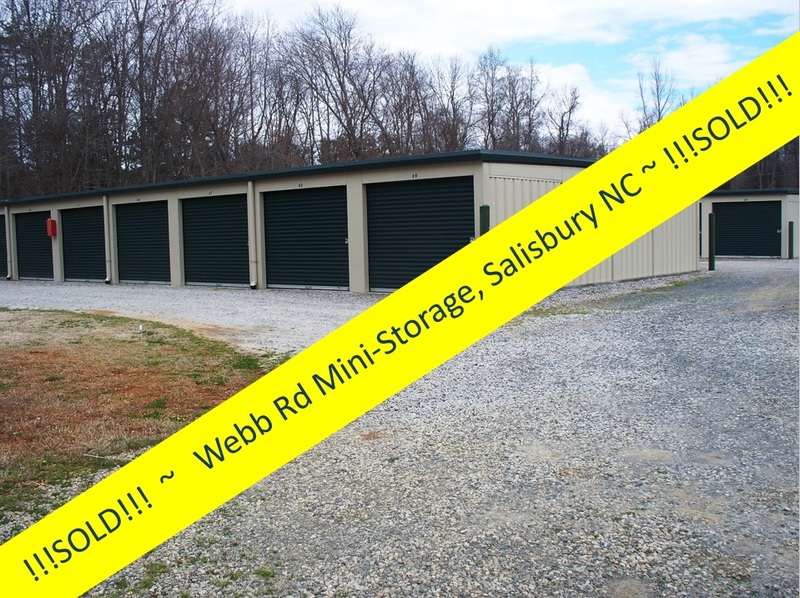 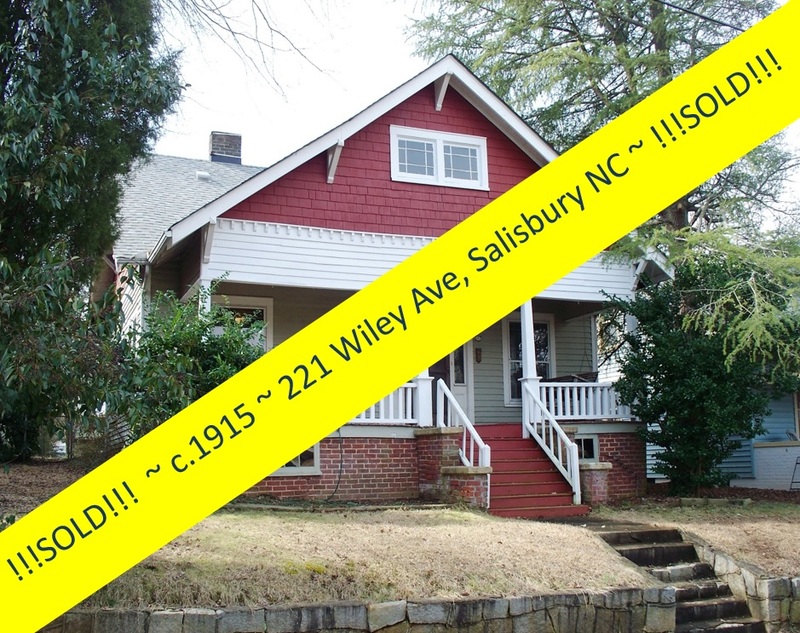 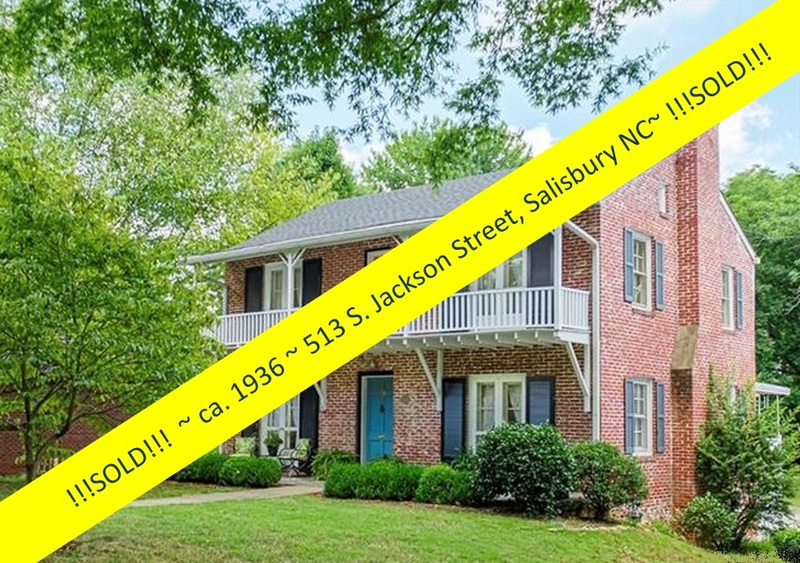 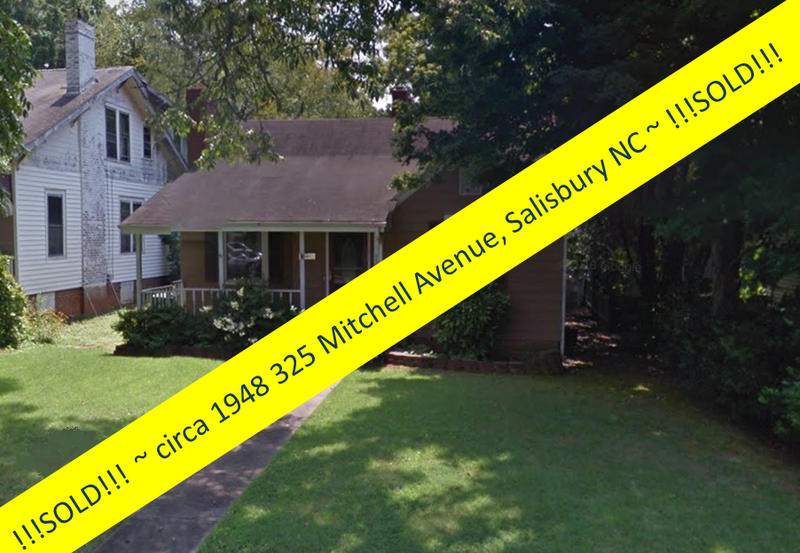 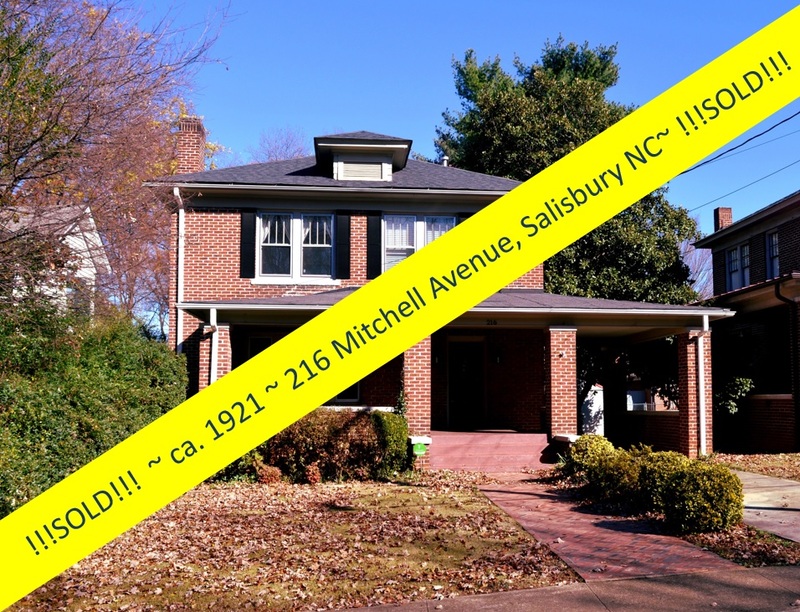 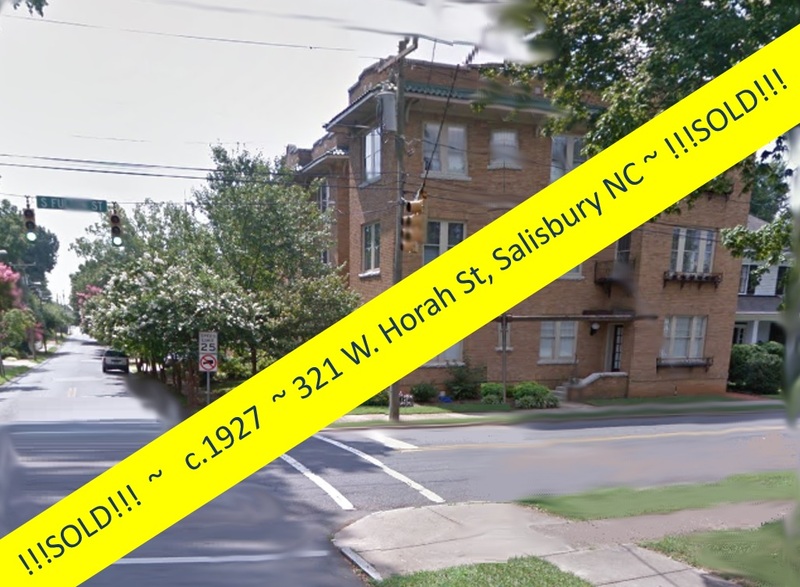 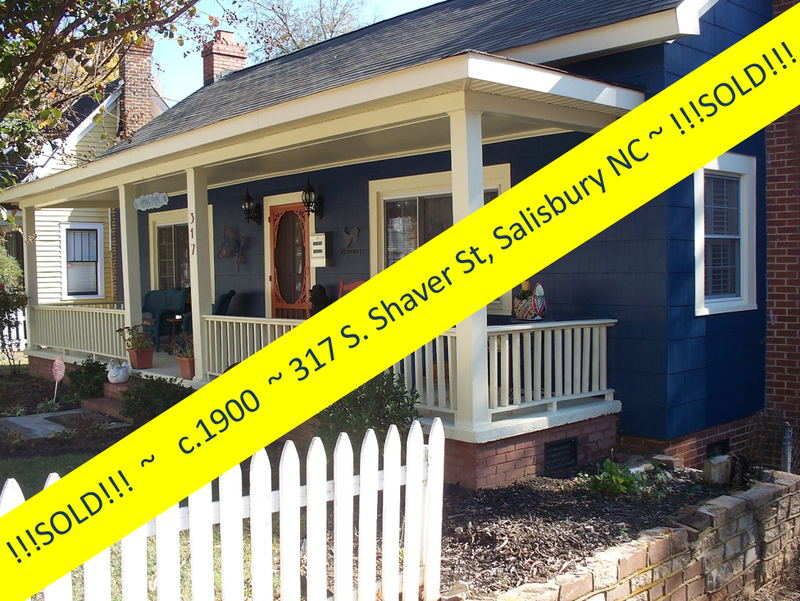 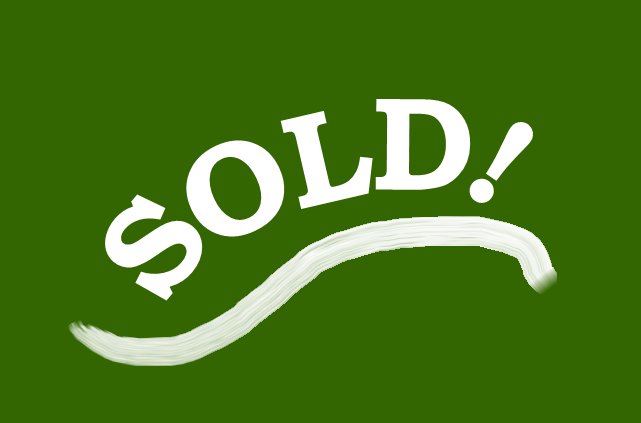 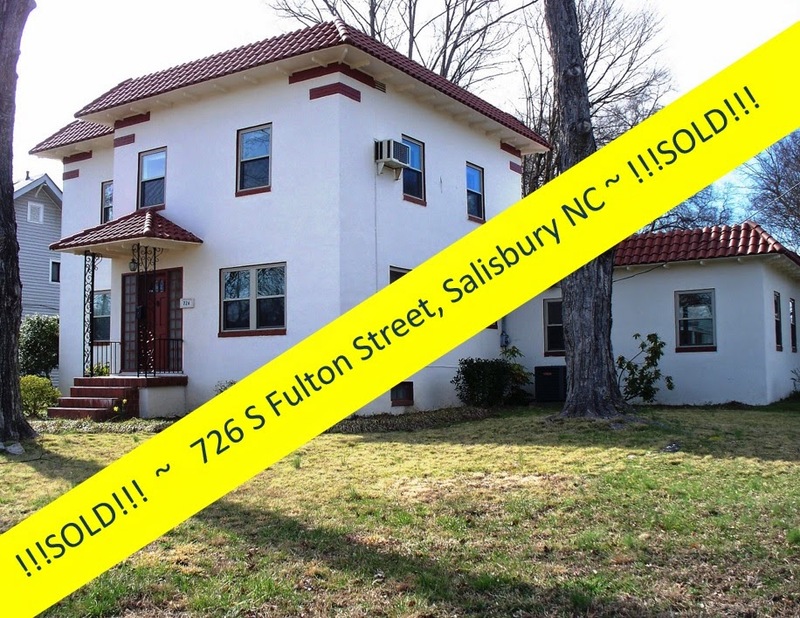 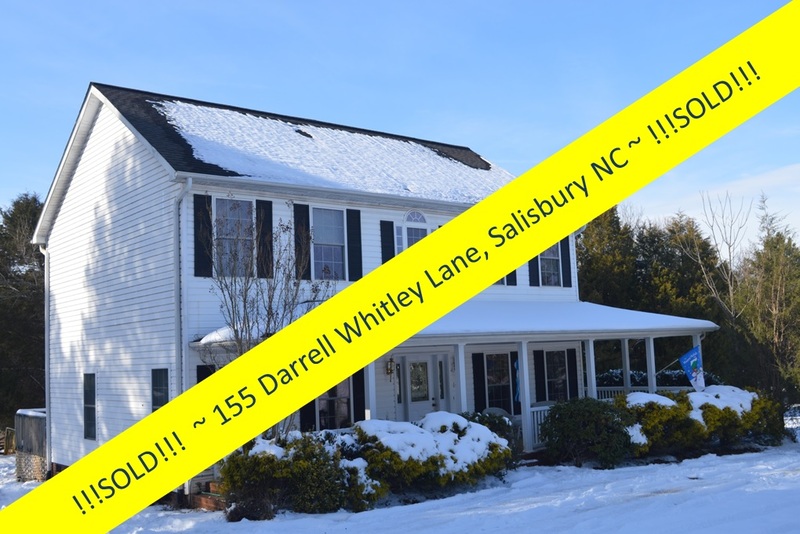 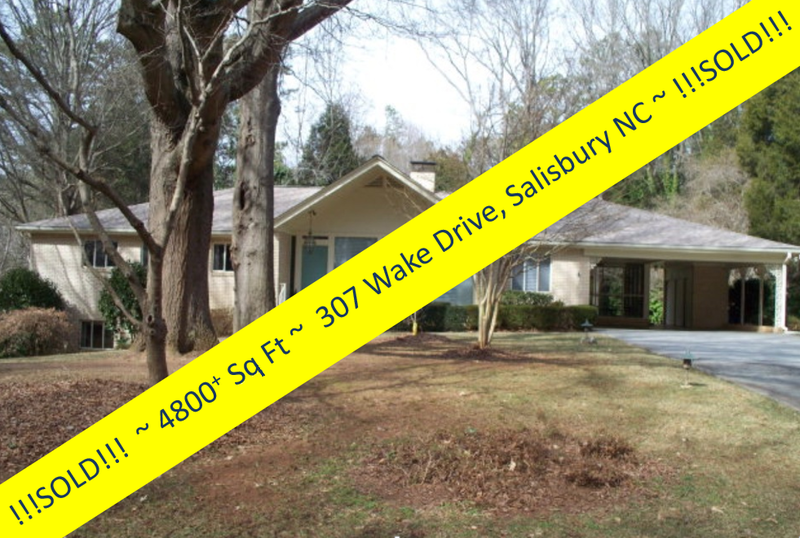 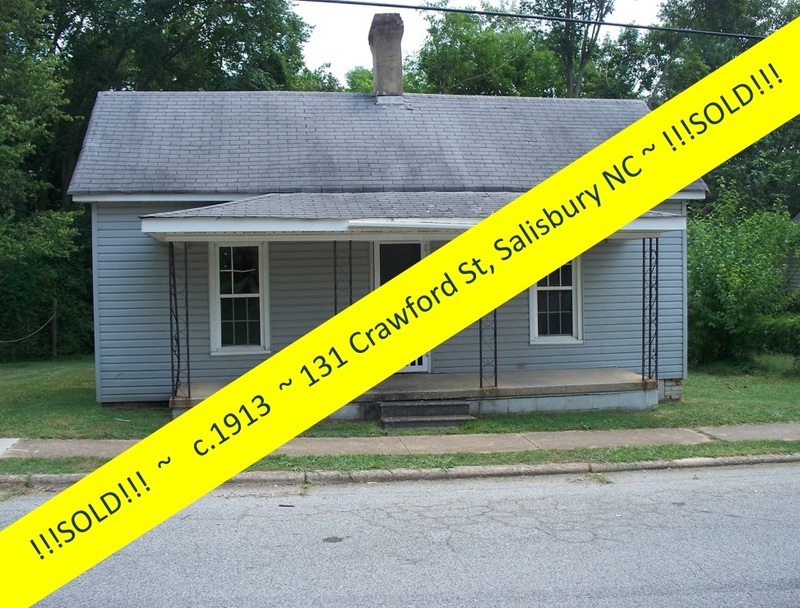 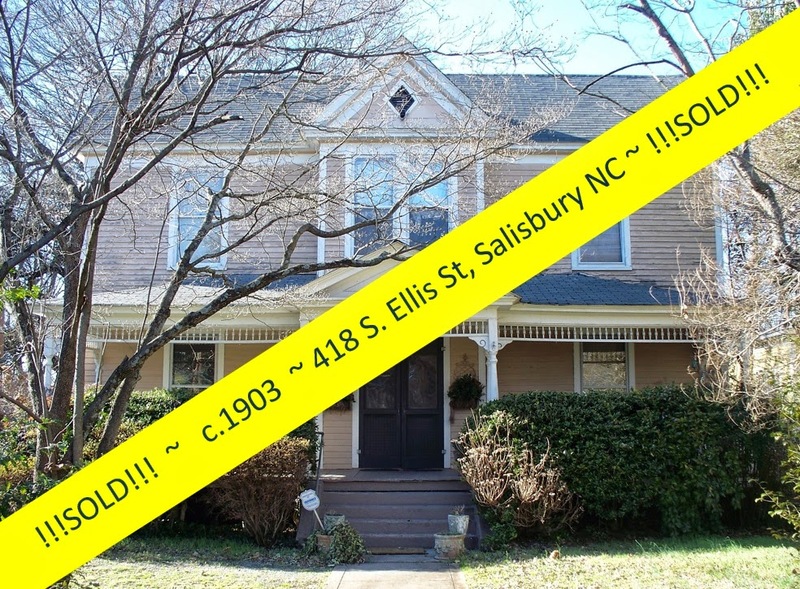 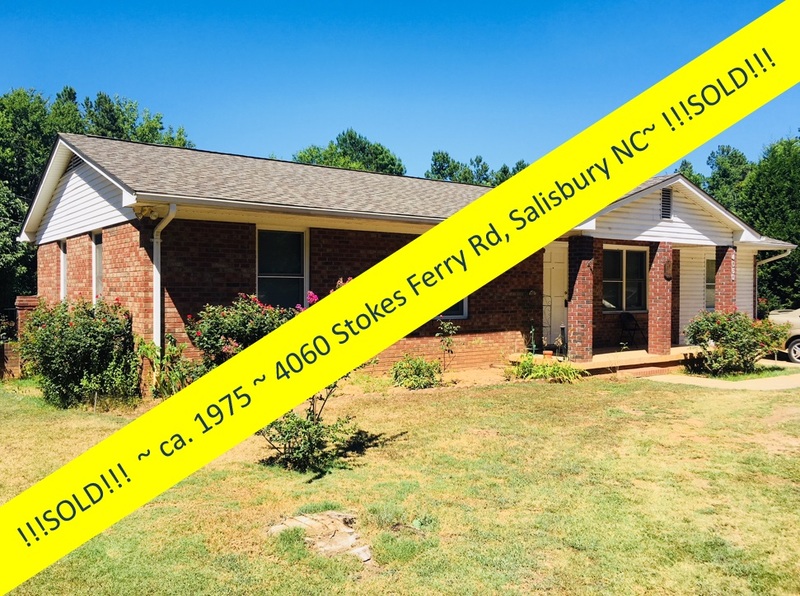 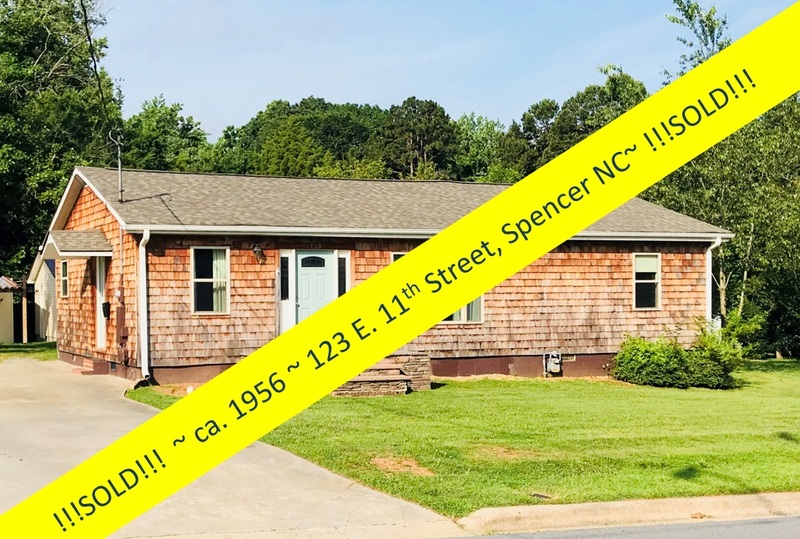 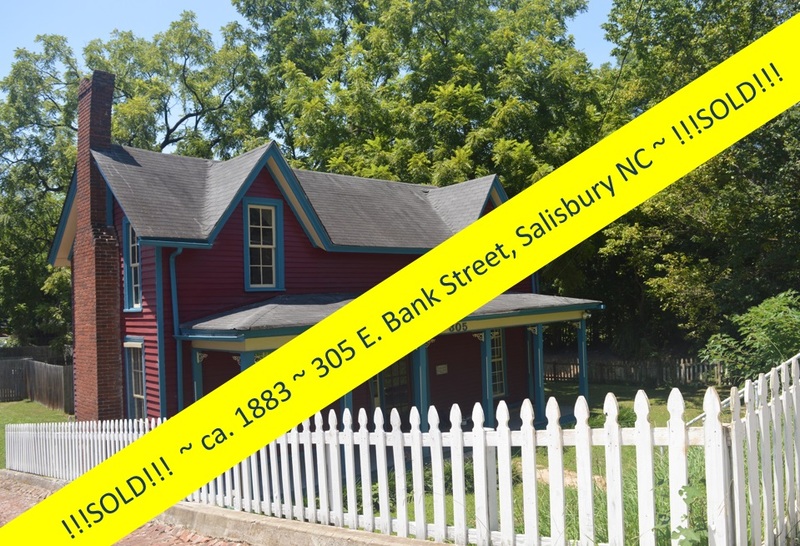 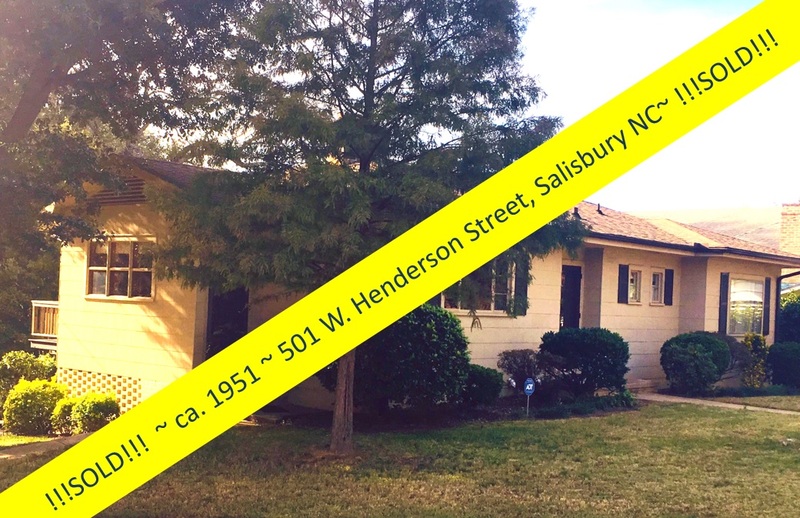 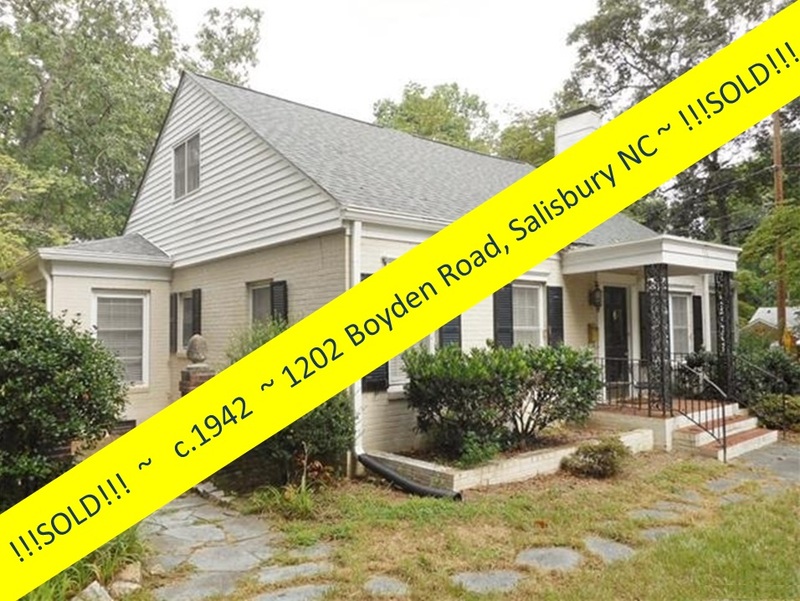 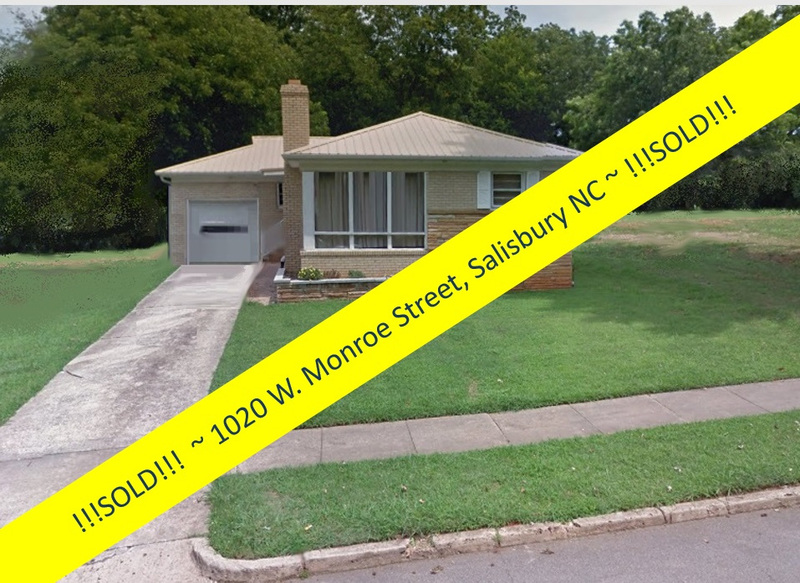 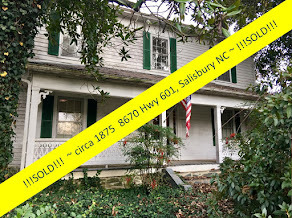 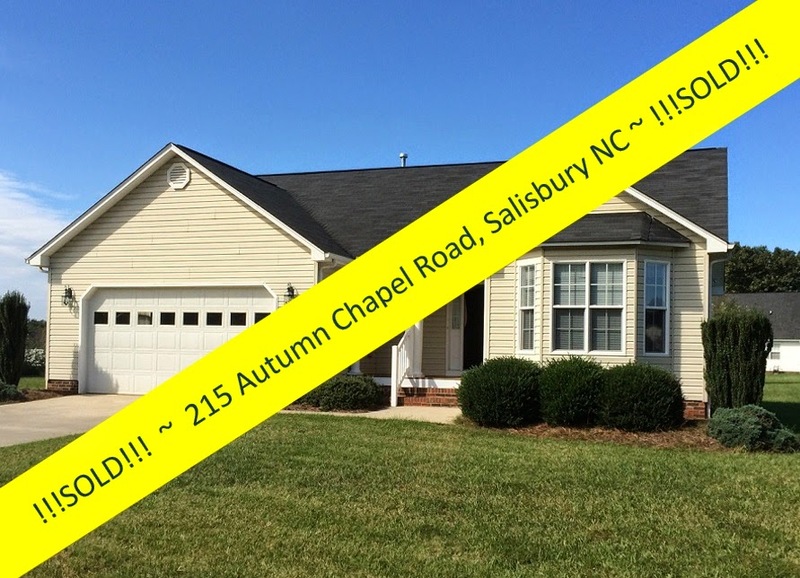 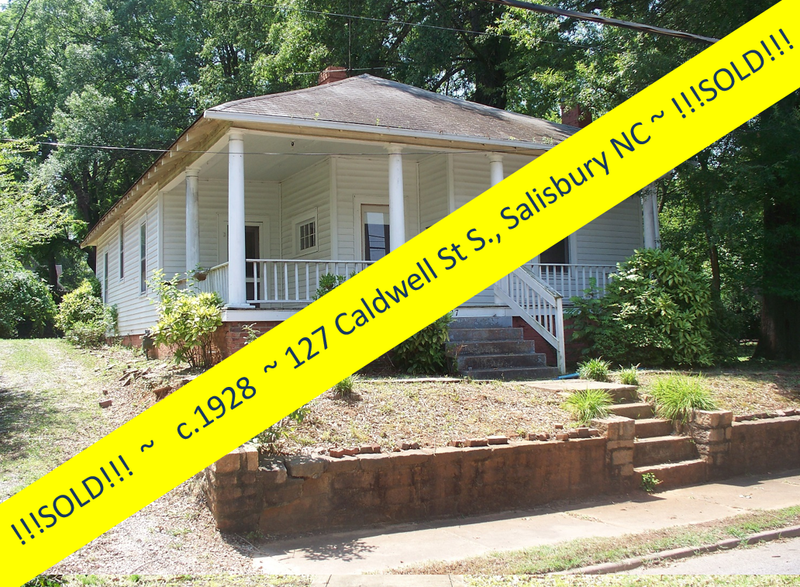 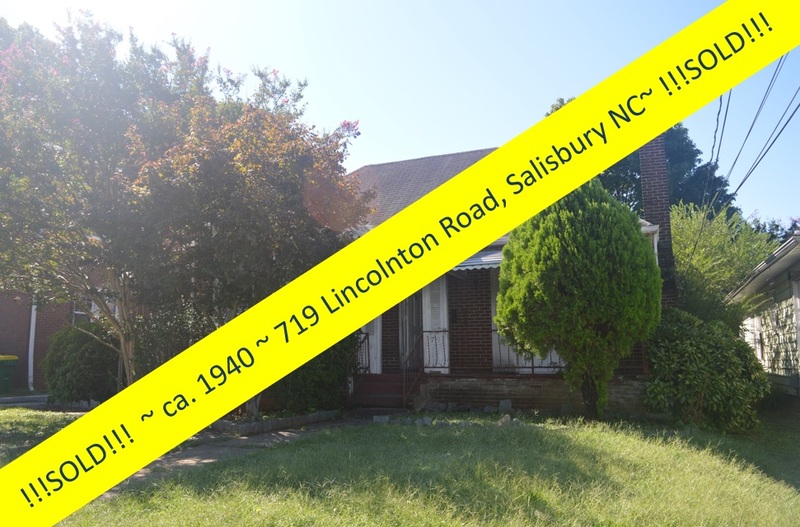 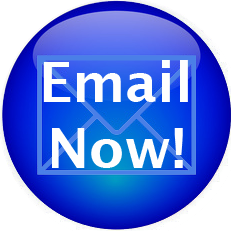 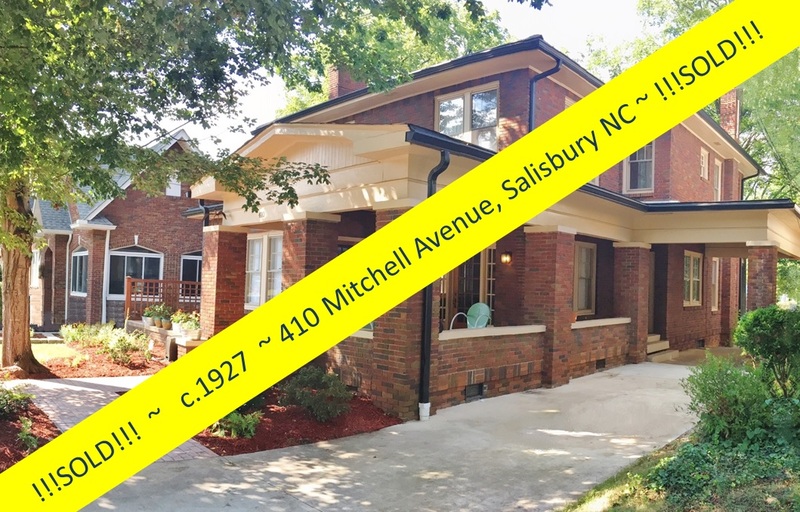 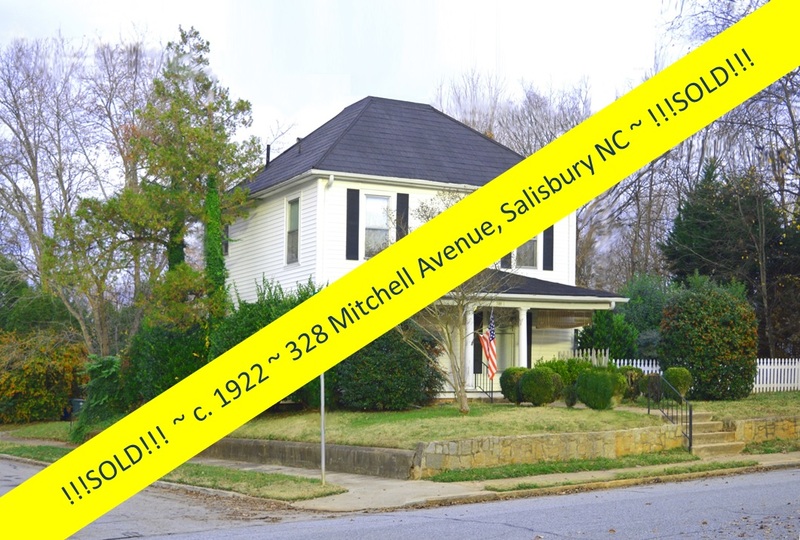 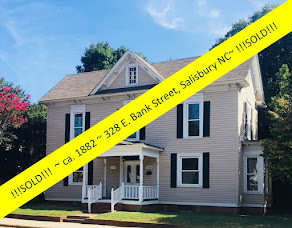 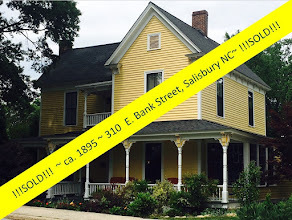 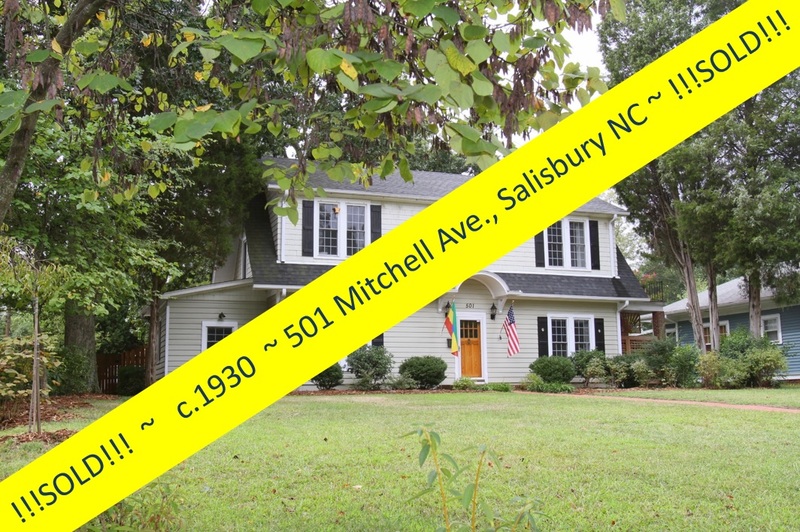 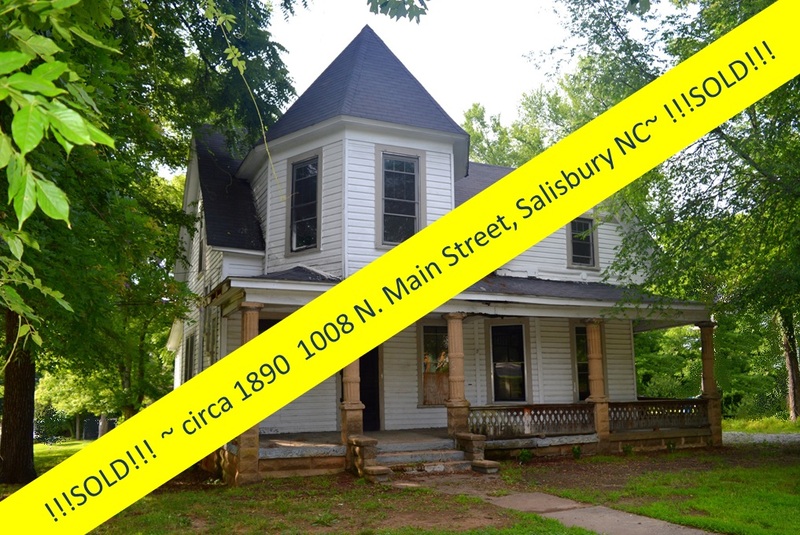 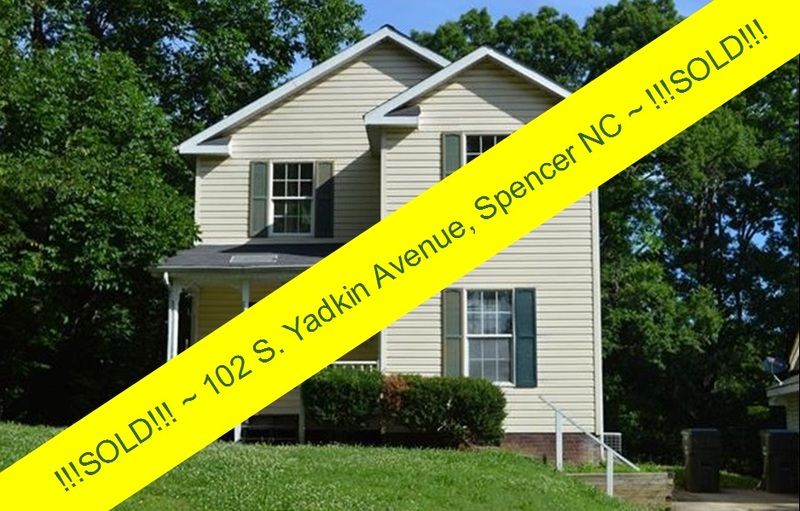 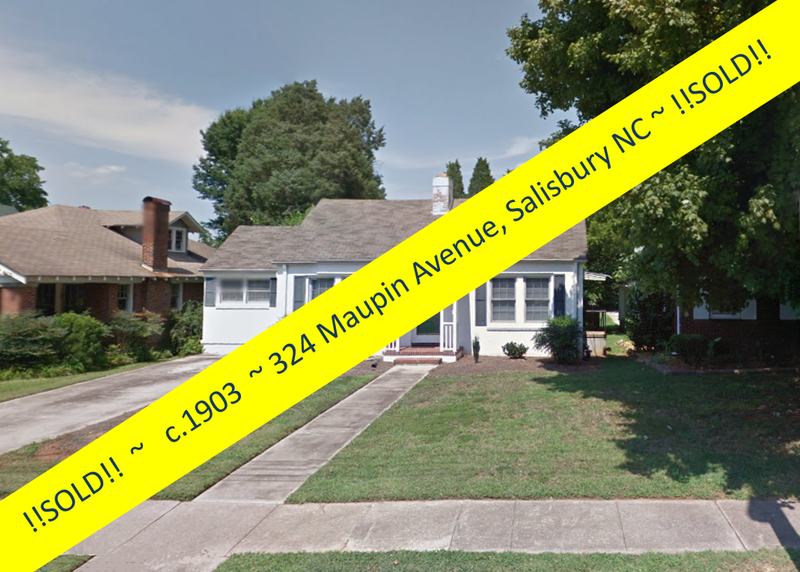 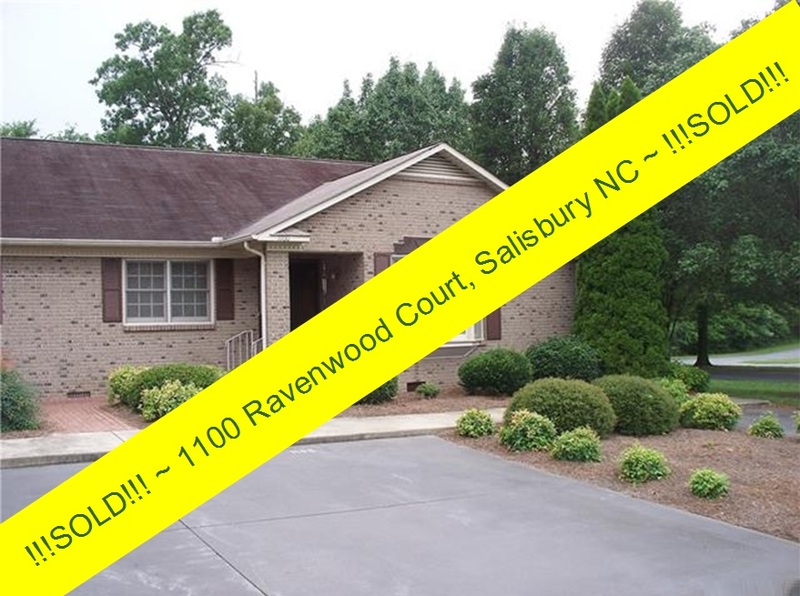 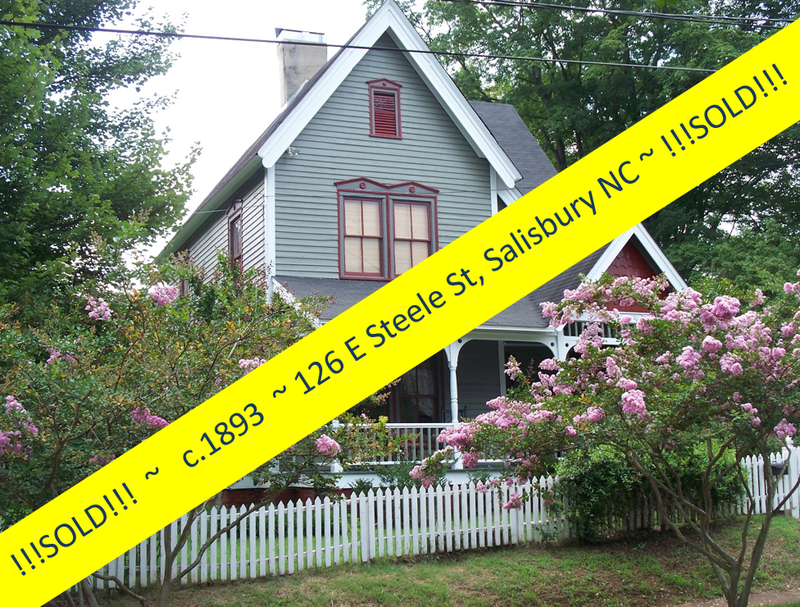 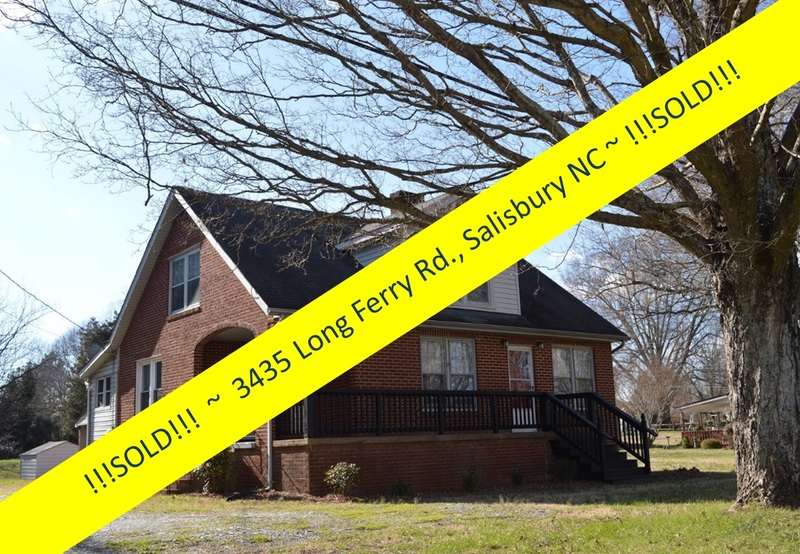 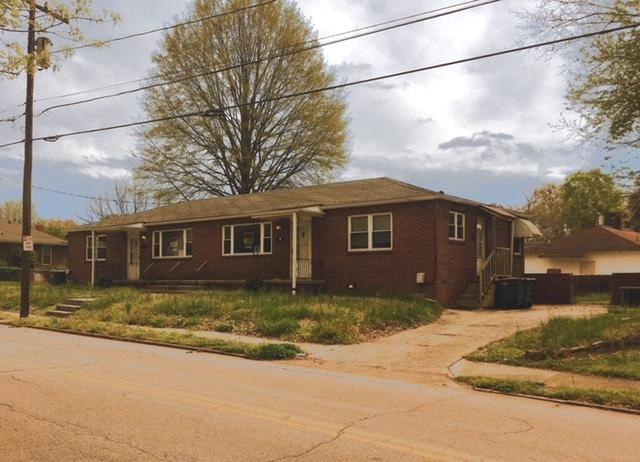 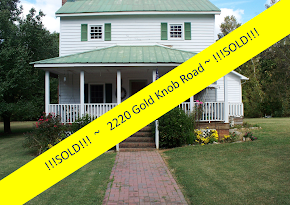 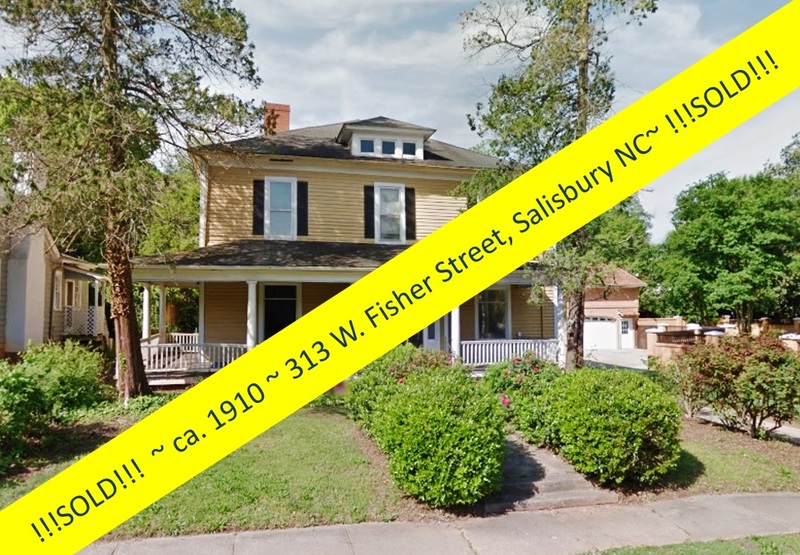 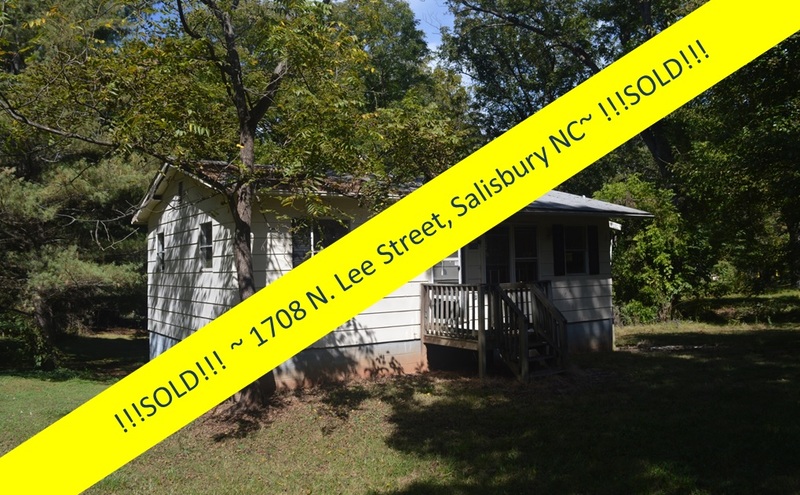 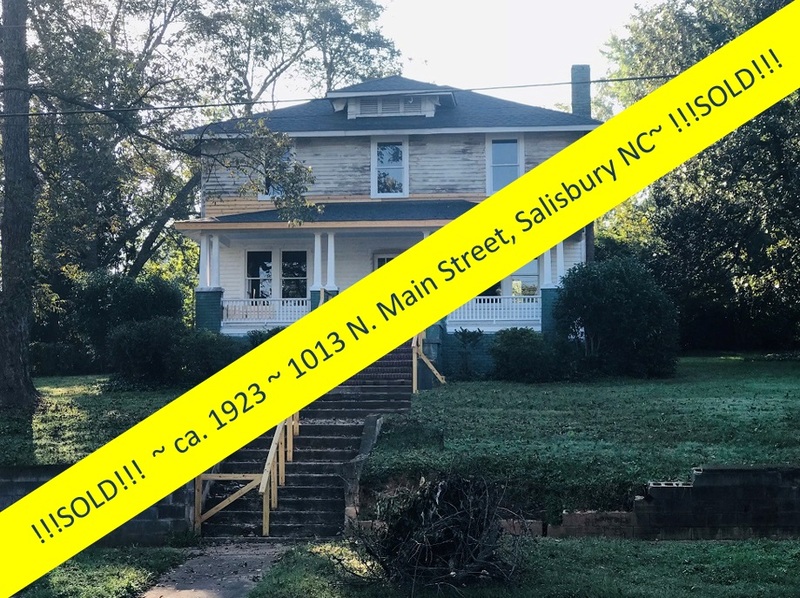 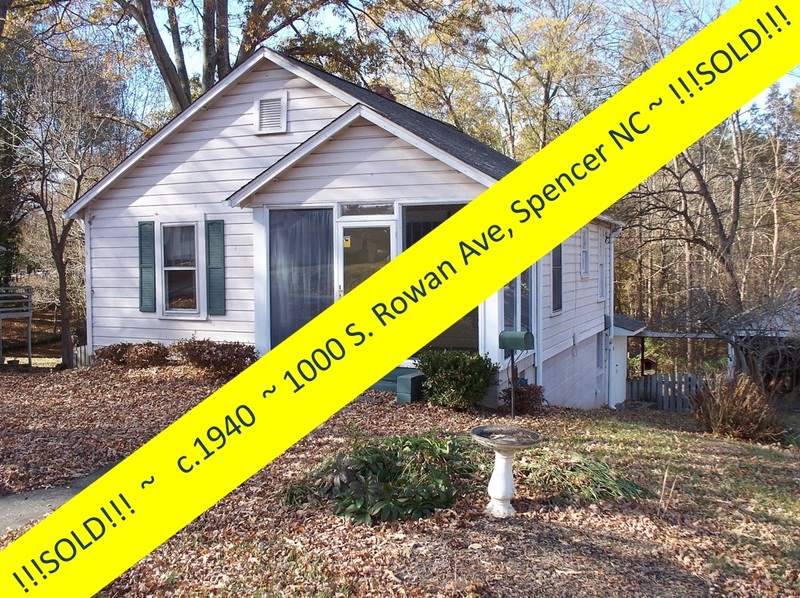 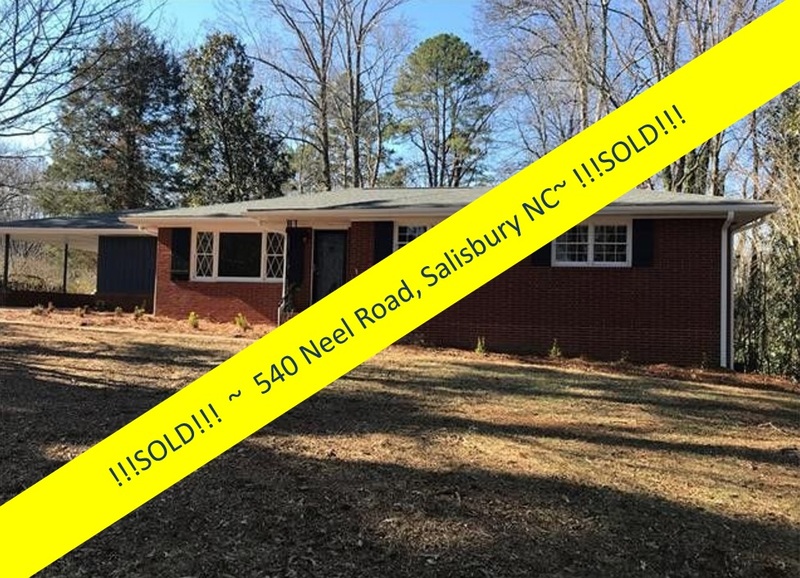 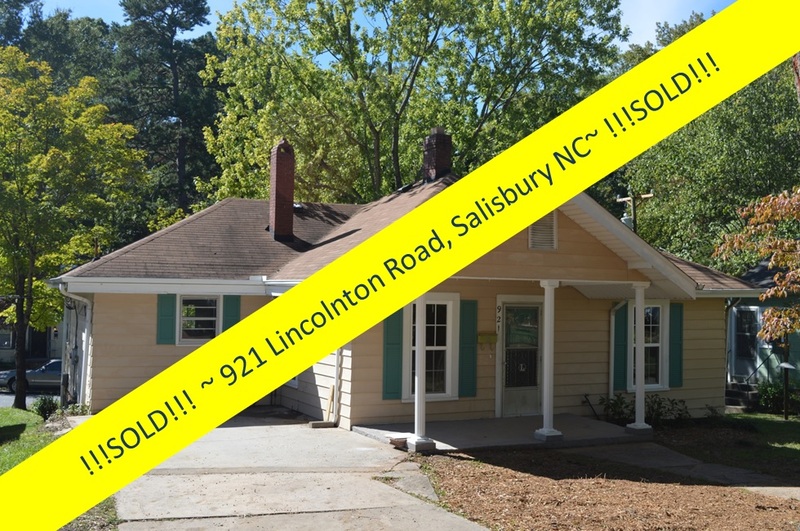 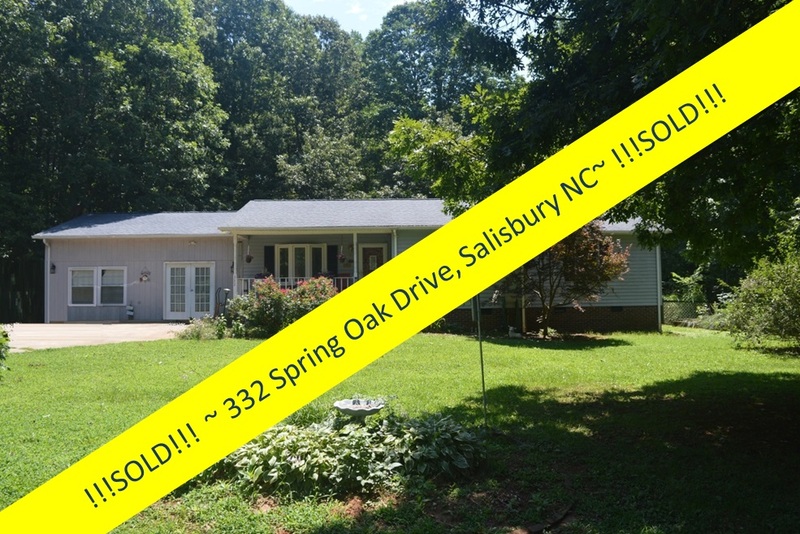 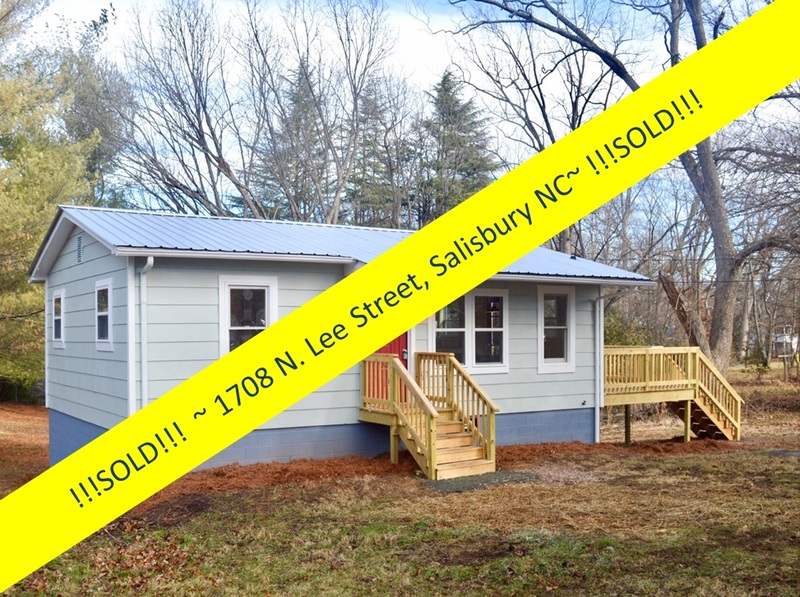 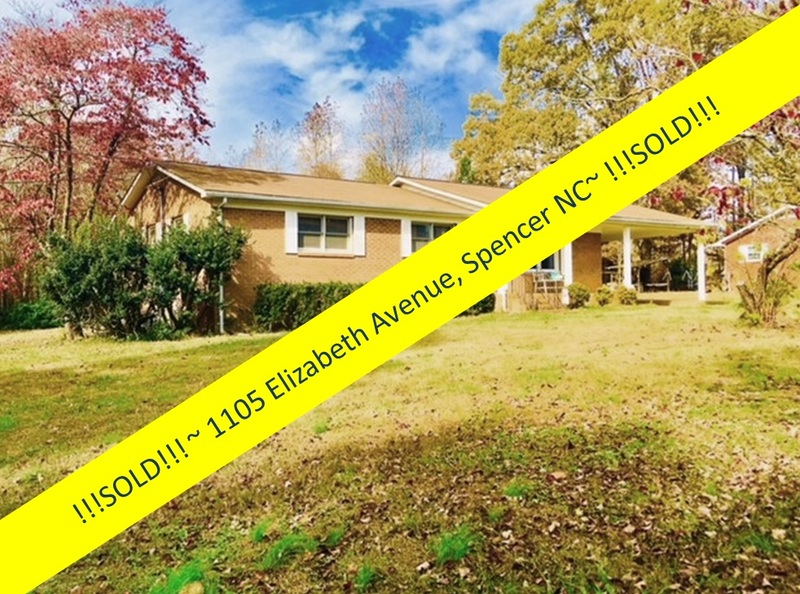 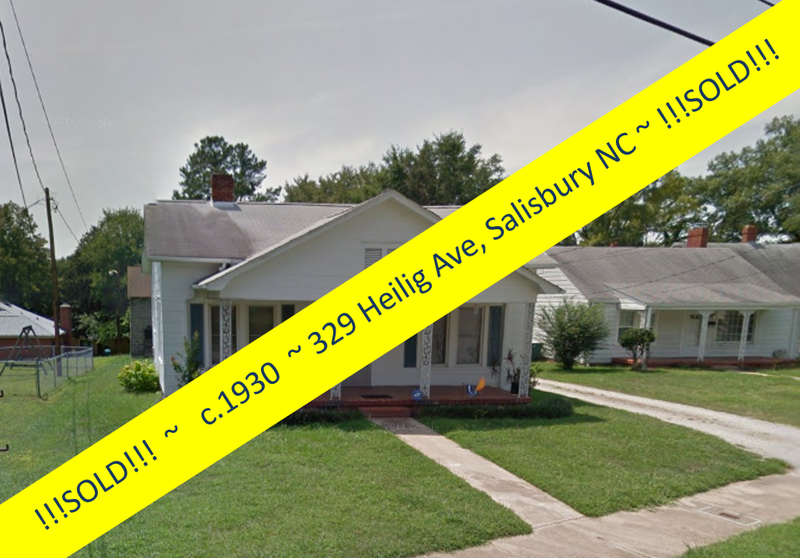 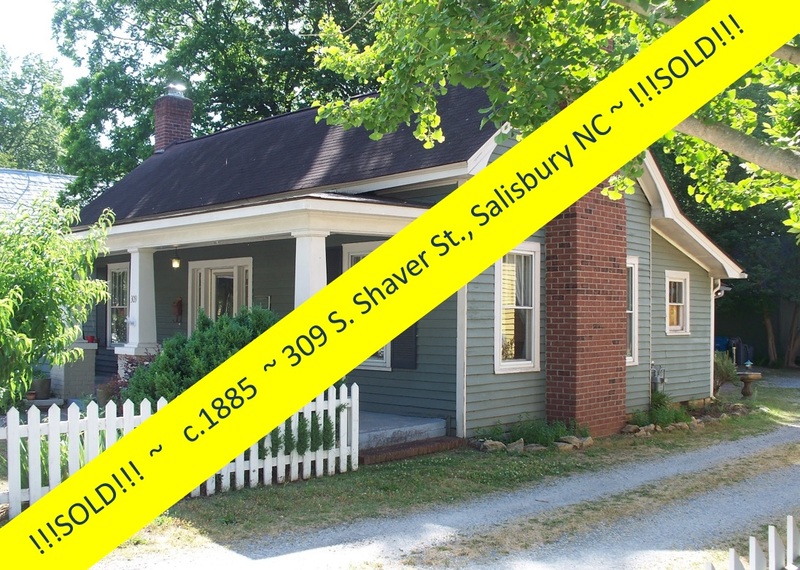 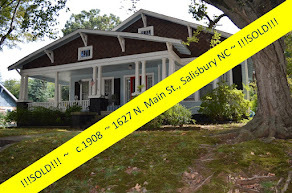 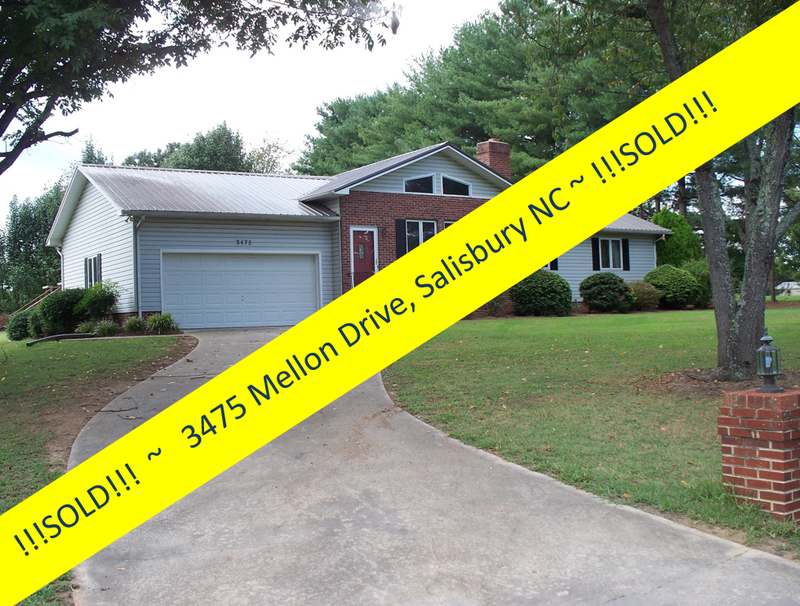 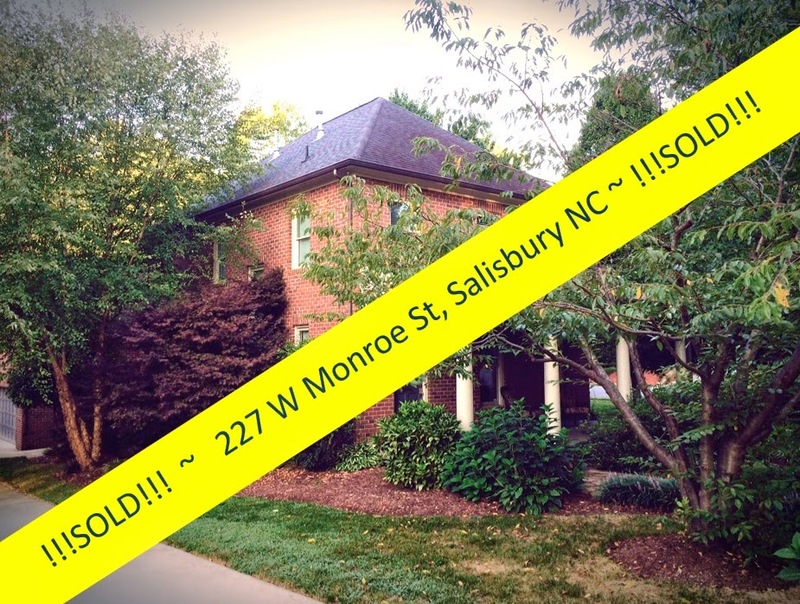 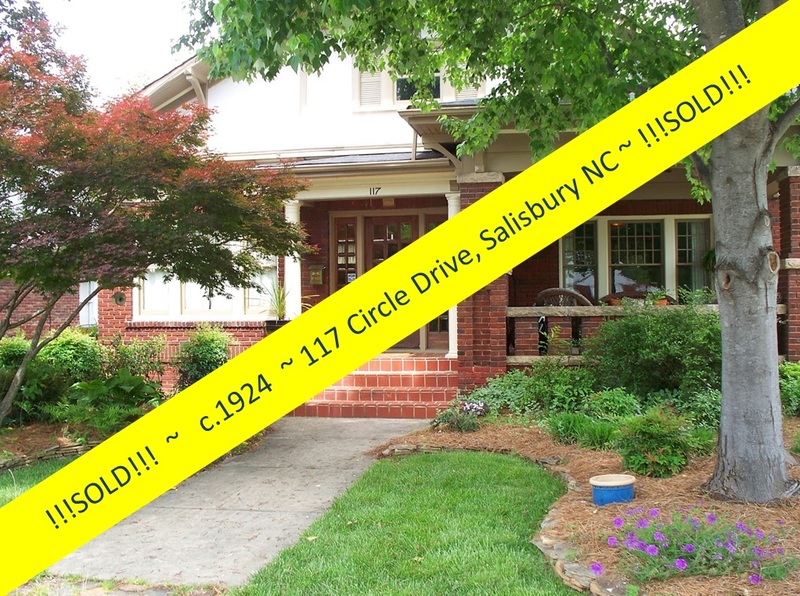 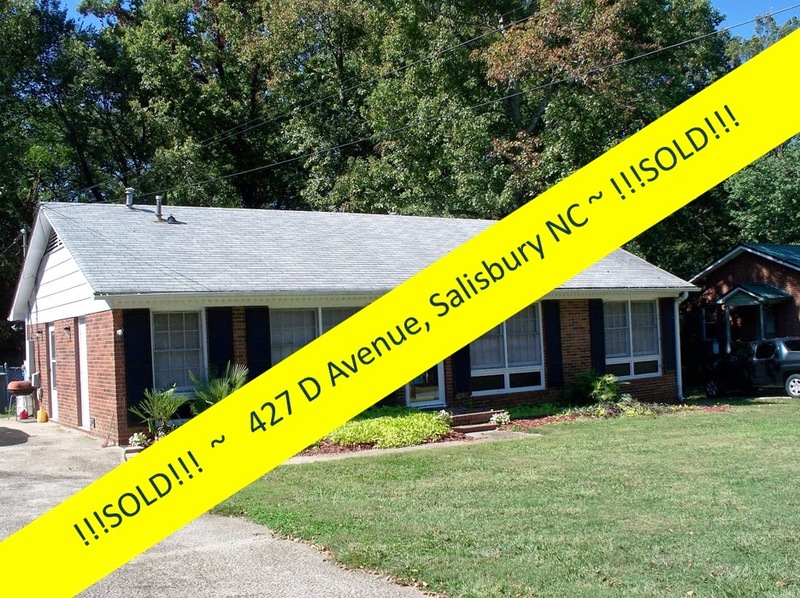 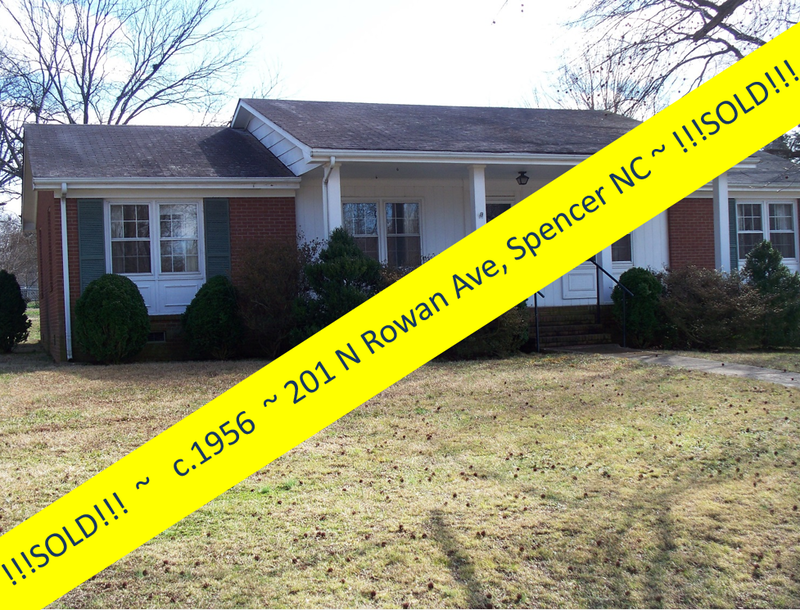 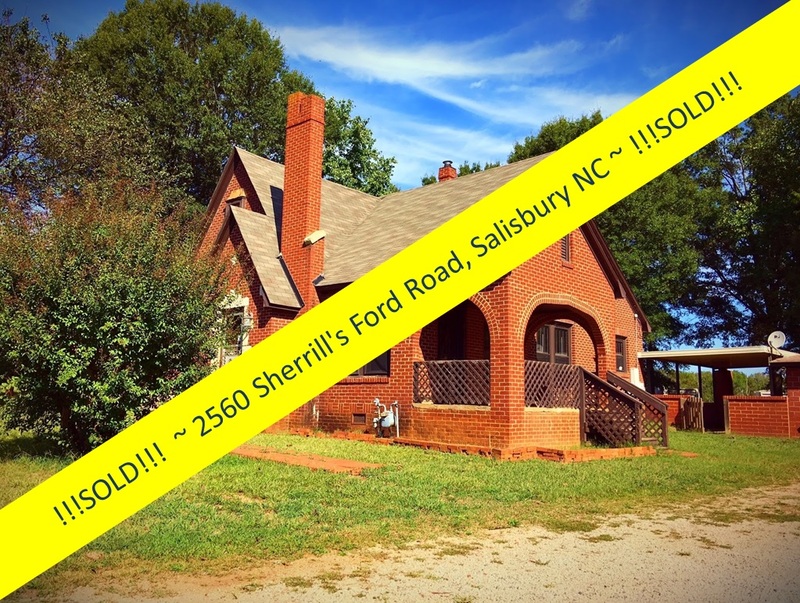 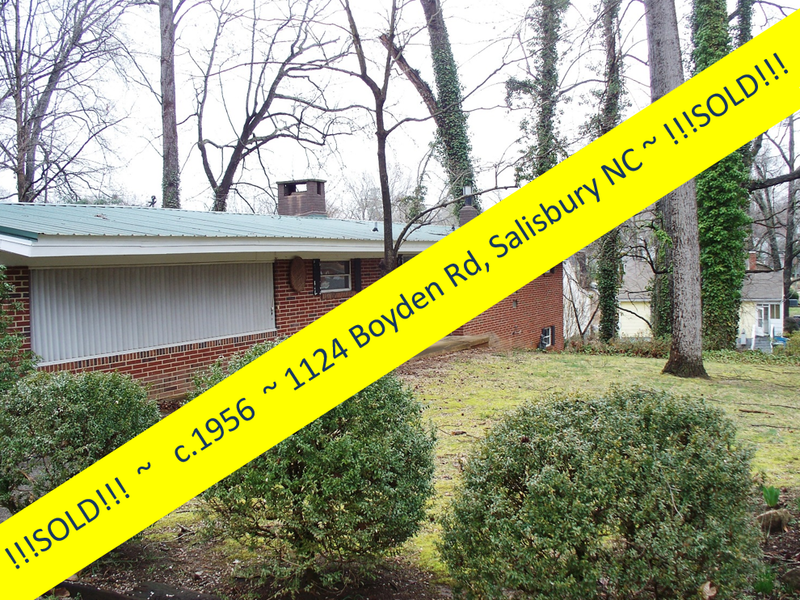 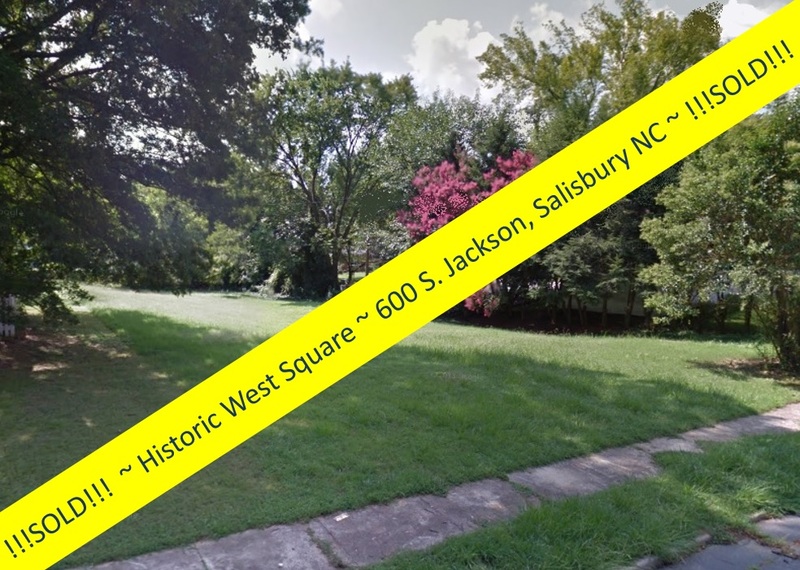 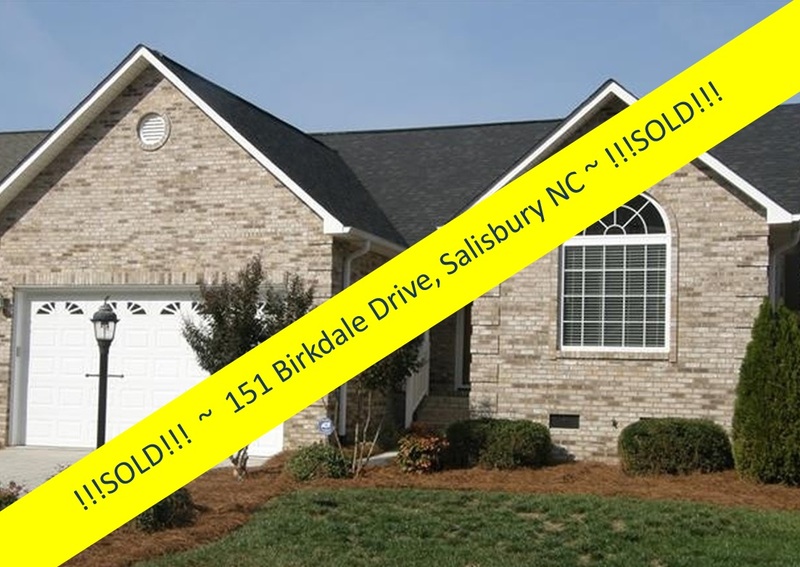 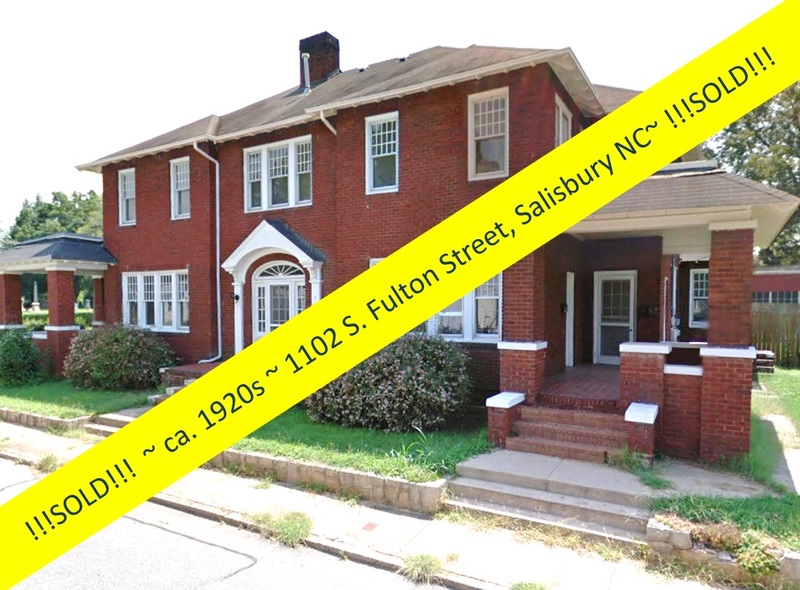 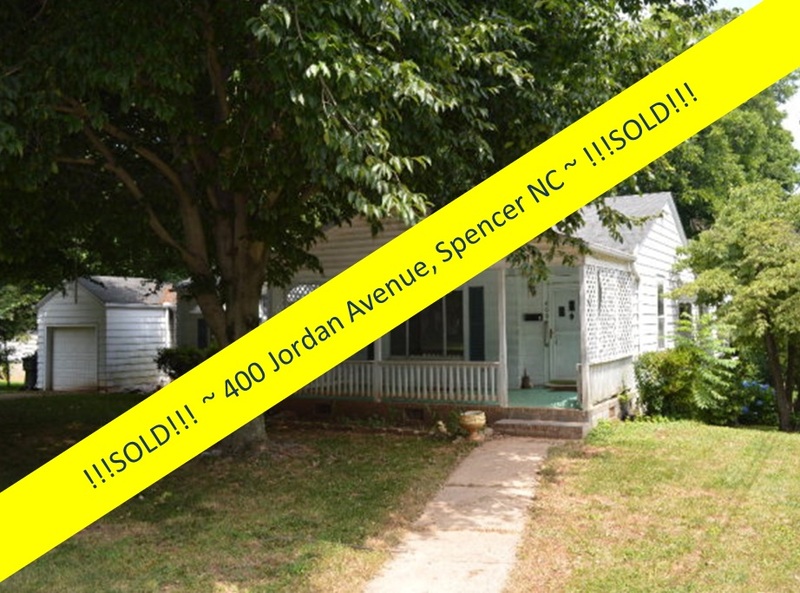 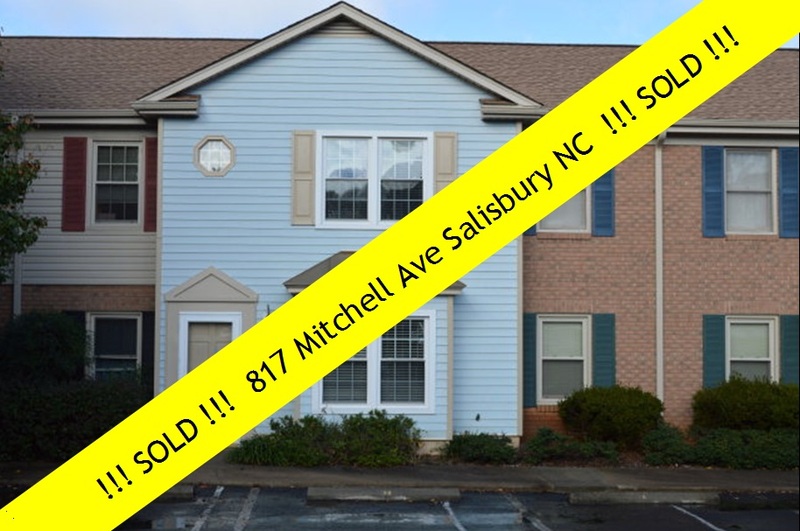 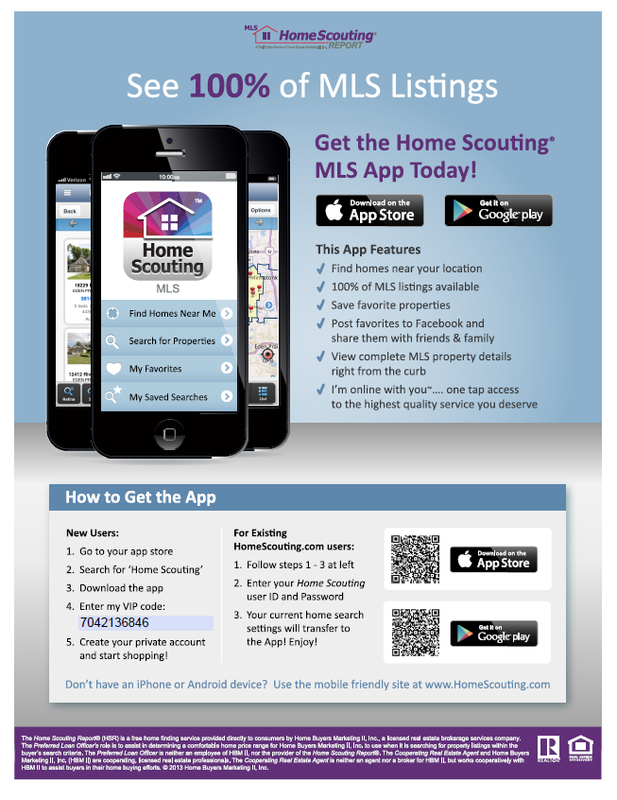 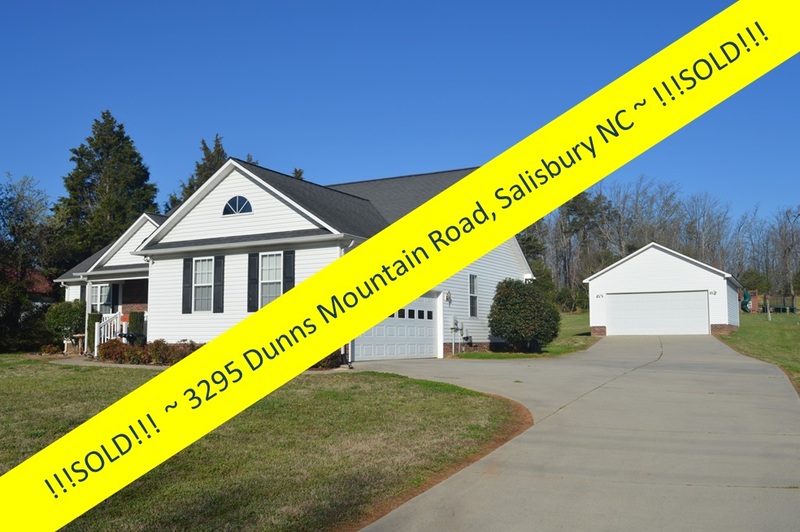 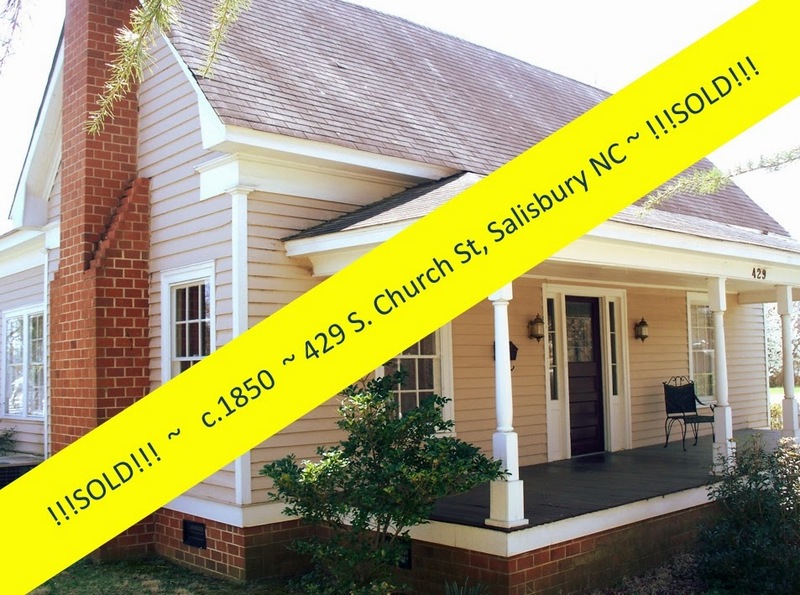 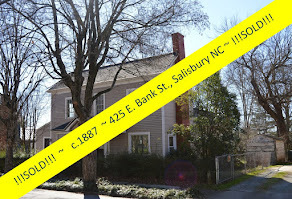 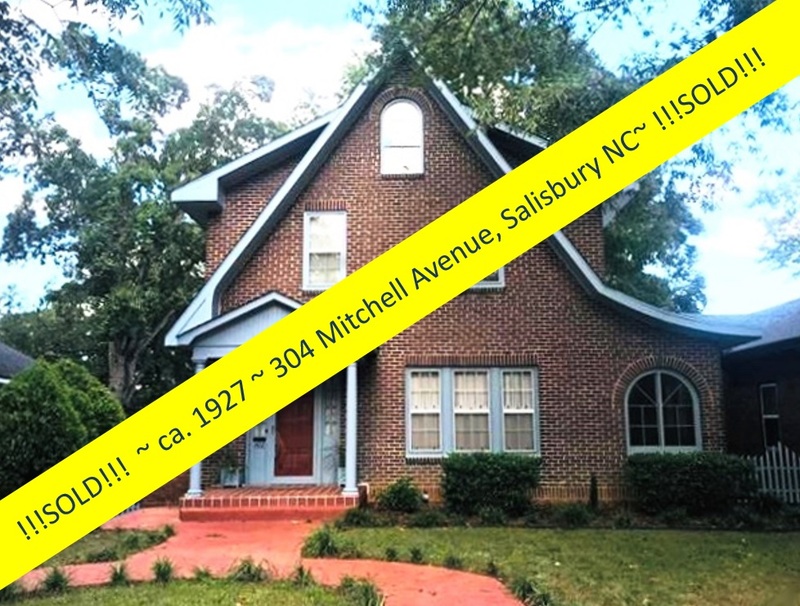 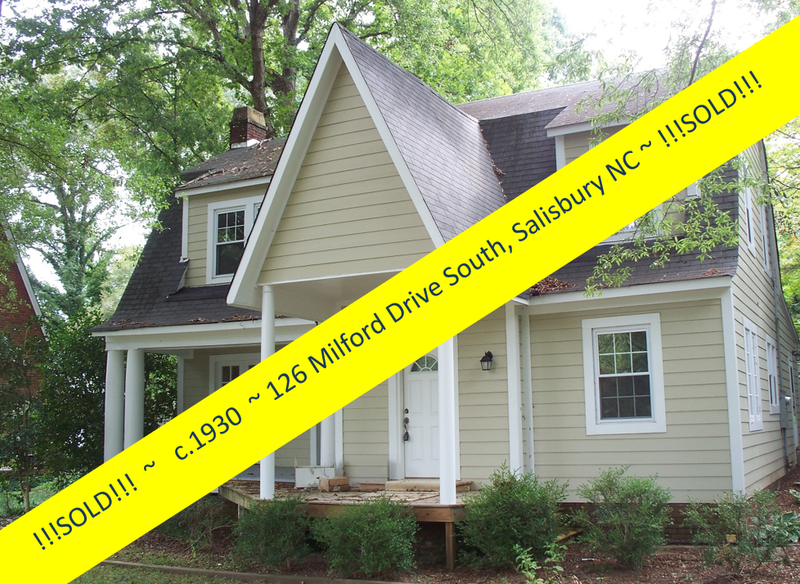 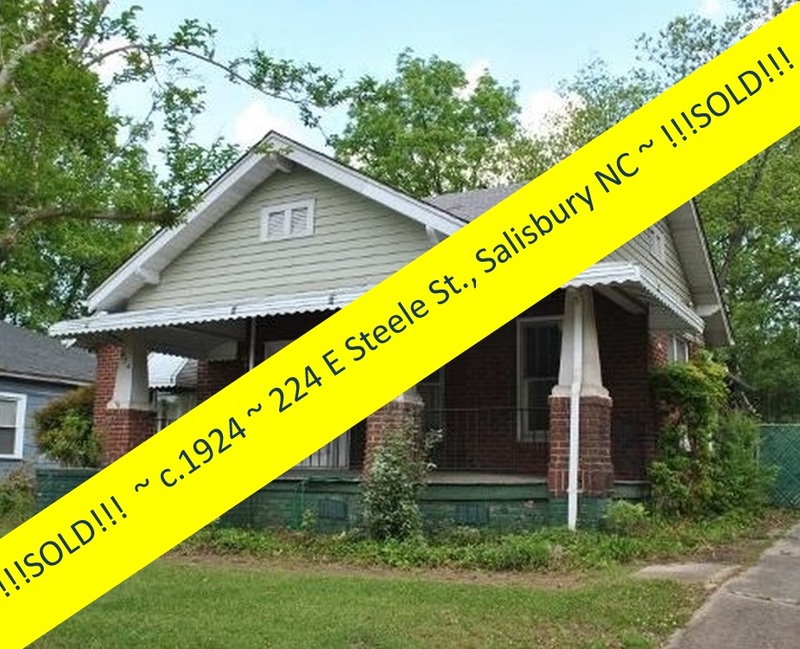 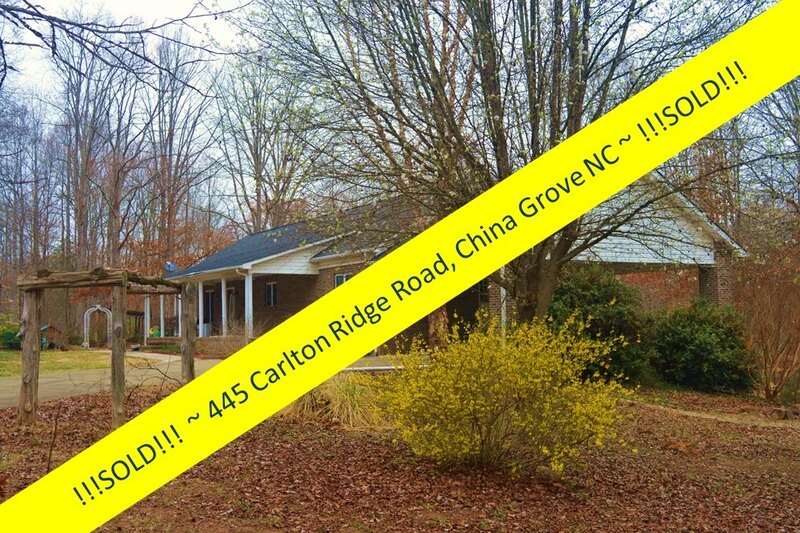 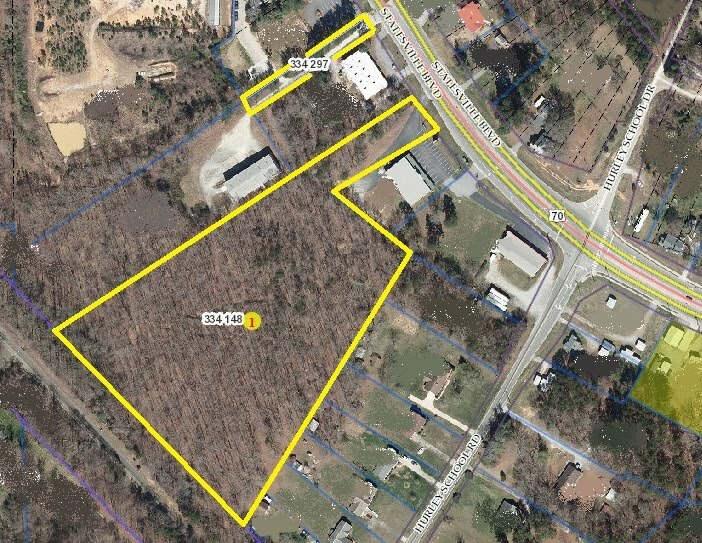 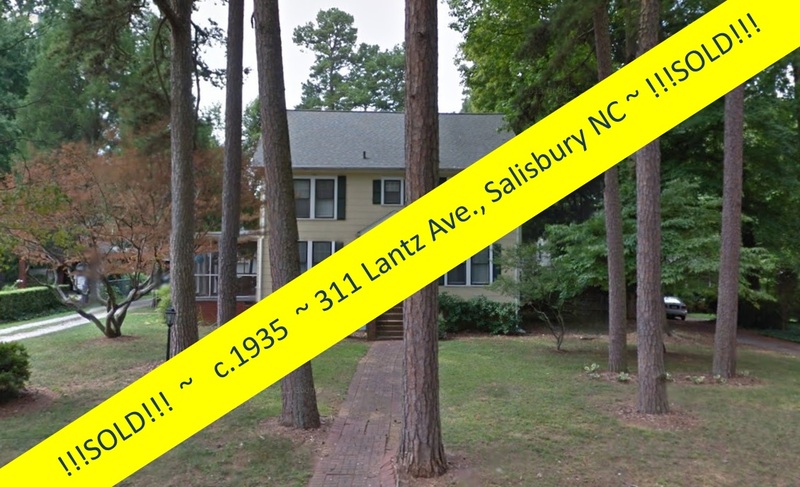 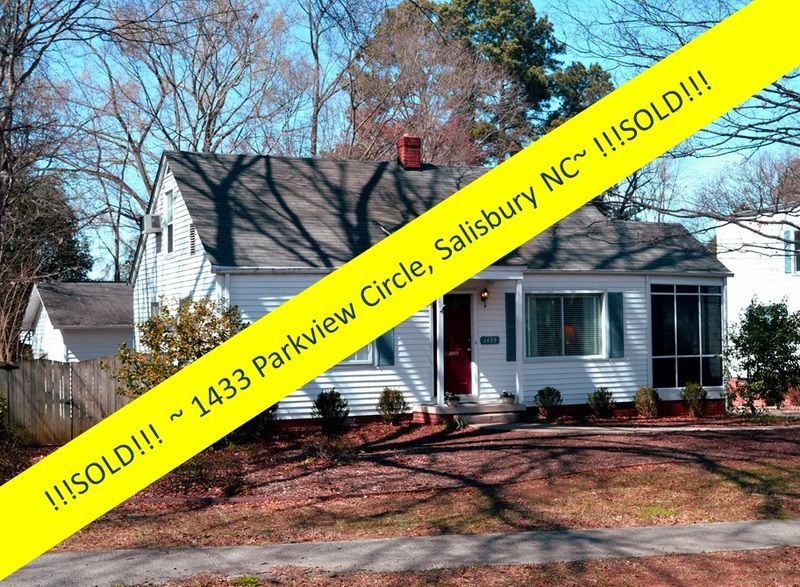 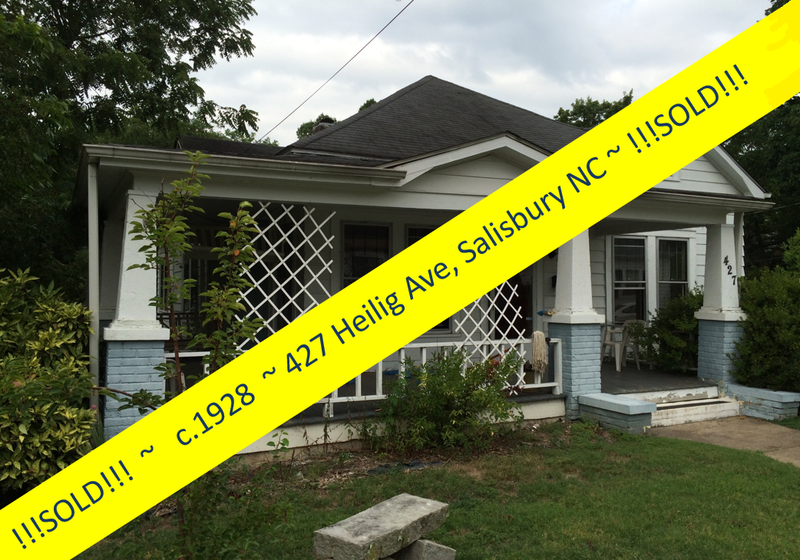 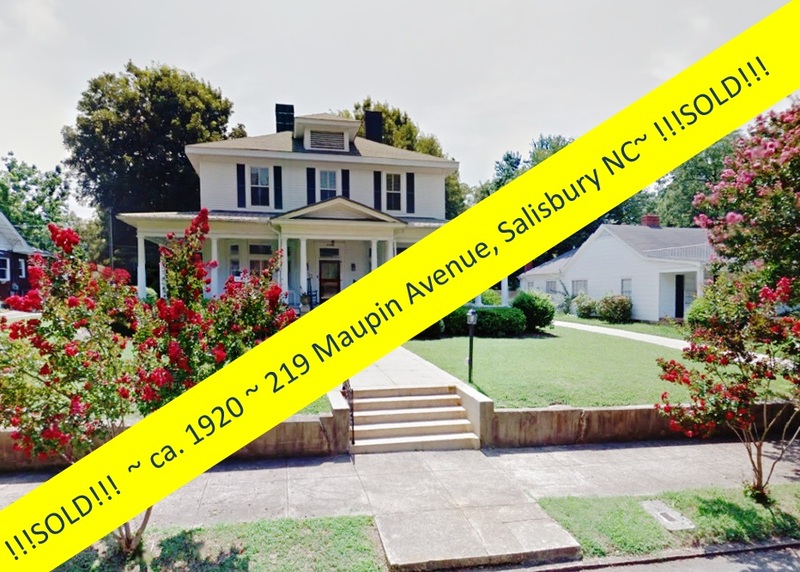 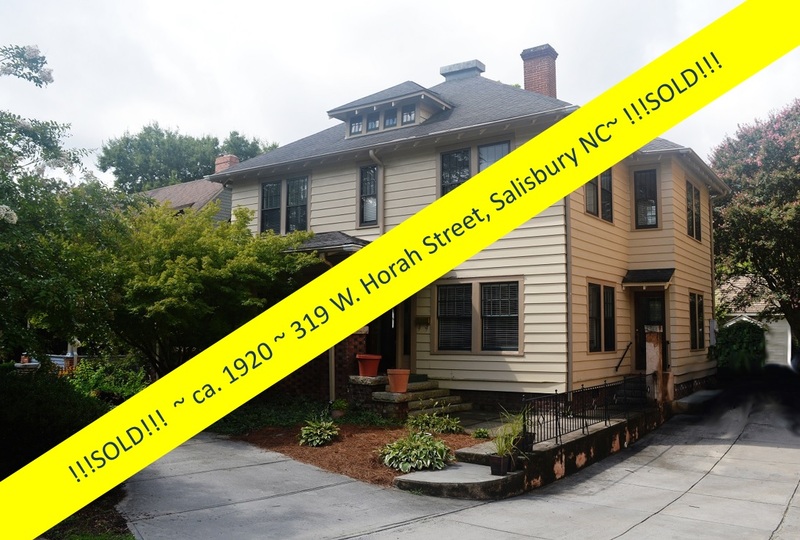 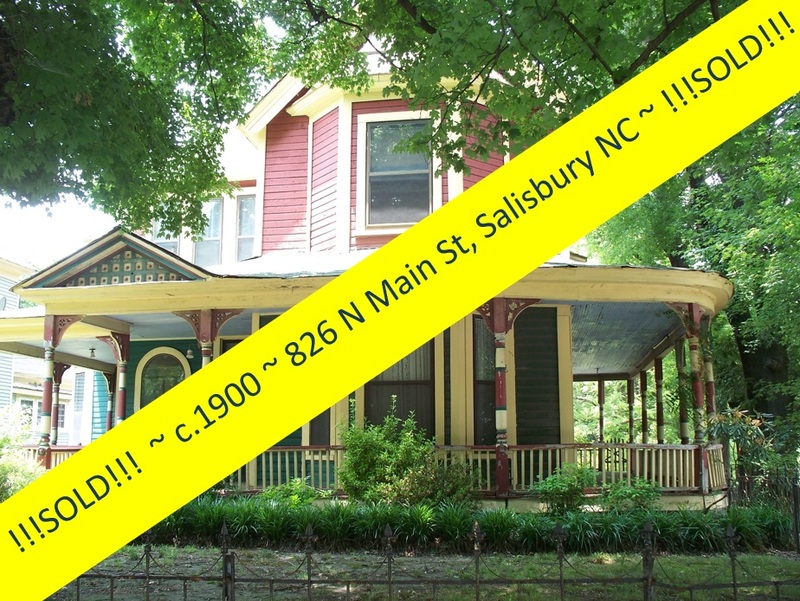 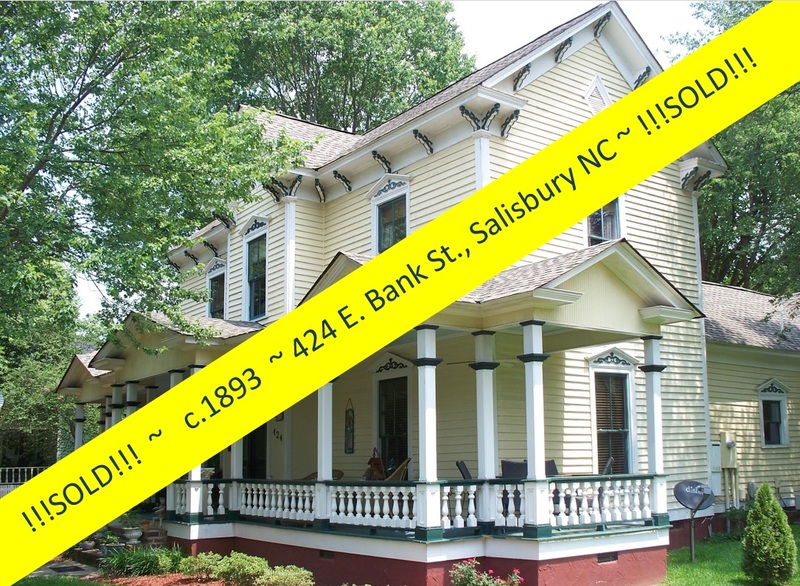 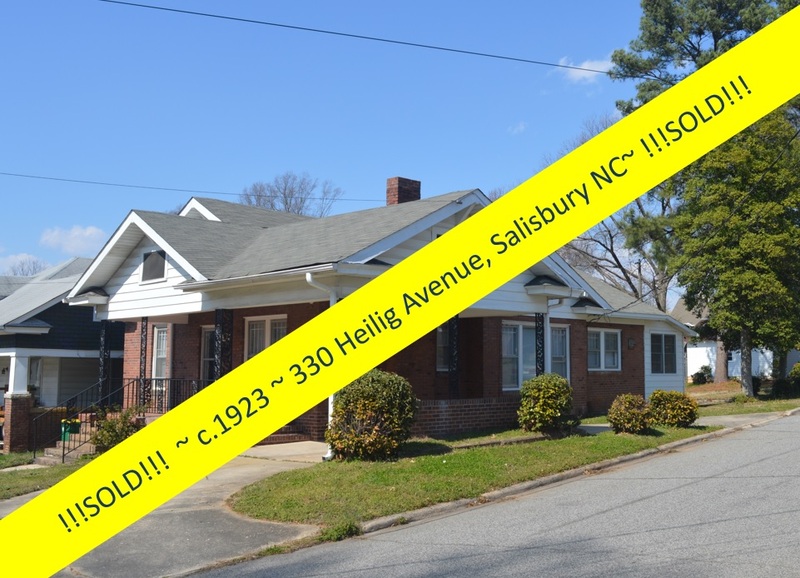 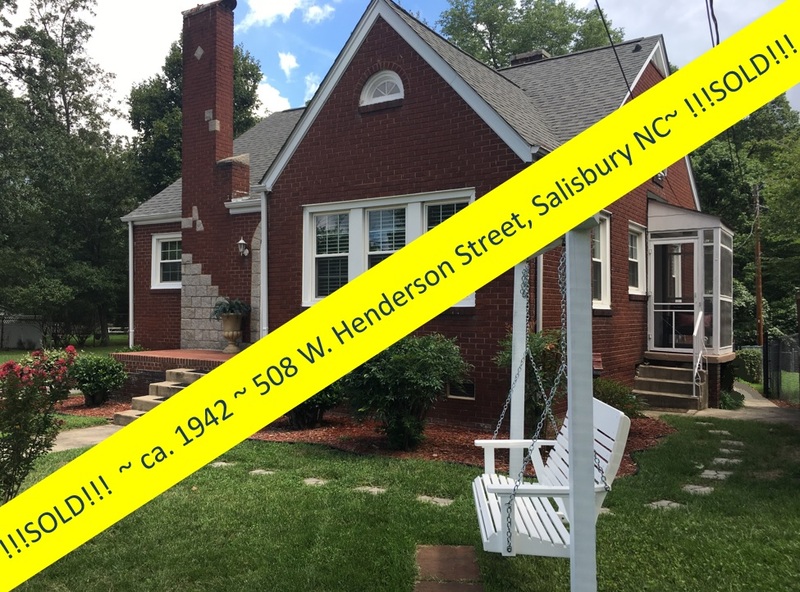 Salisbury, North Carolina Real Estate: Park-Like Setting 3-Bedroom Home for Under $120,000 ~ For Sale! 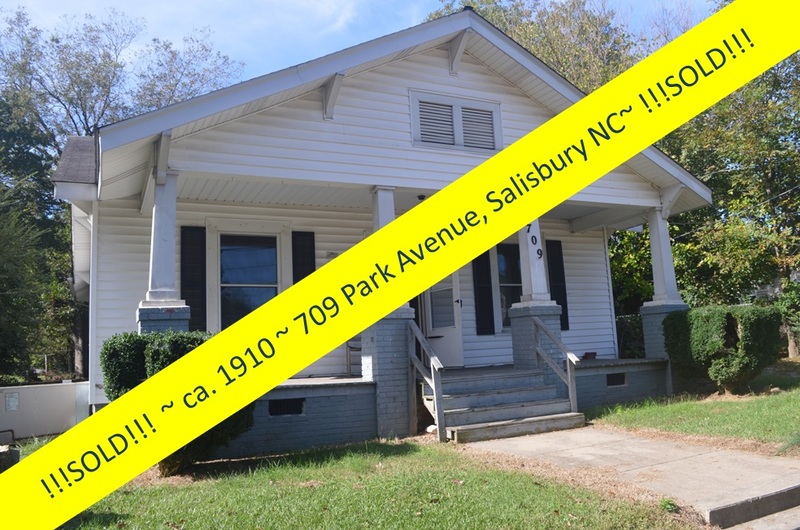 Park-Like Setting 3-Bedroom Home for Under $120,000 ~ For Sale! 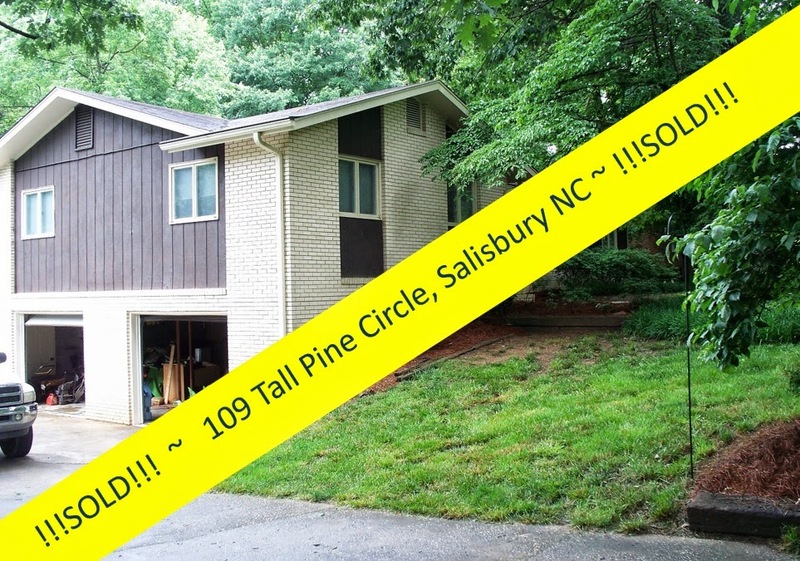 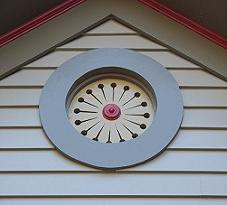 Inset into a large, corner, park-like lot - sprinkled with tall pine trees - sits the single-story, 1,517 sq. 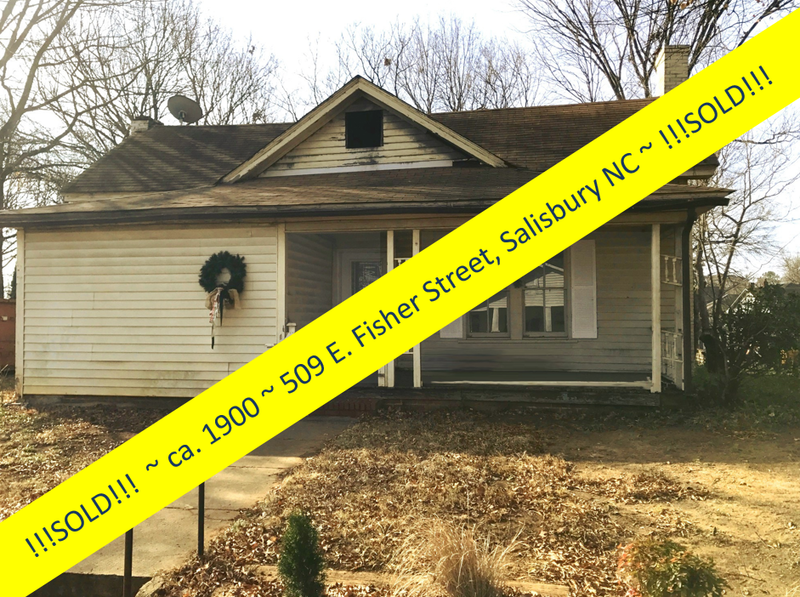 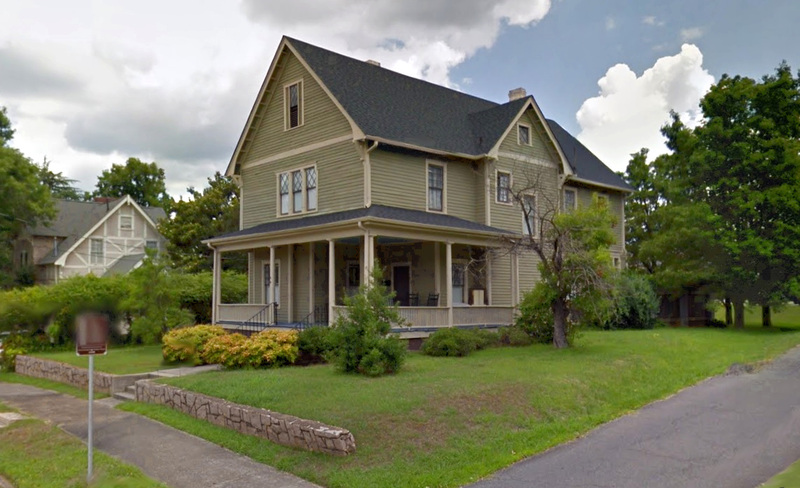 ft. home at 504 W. Newton Street in Spencer, North Carolina. 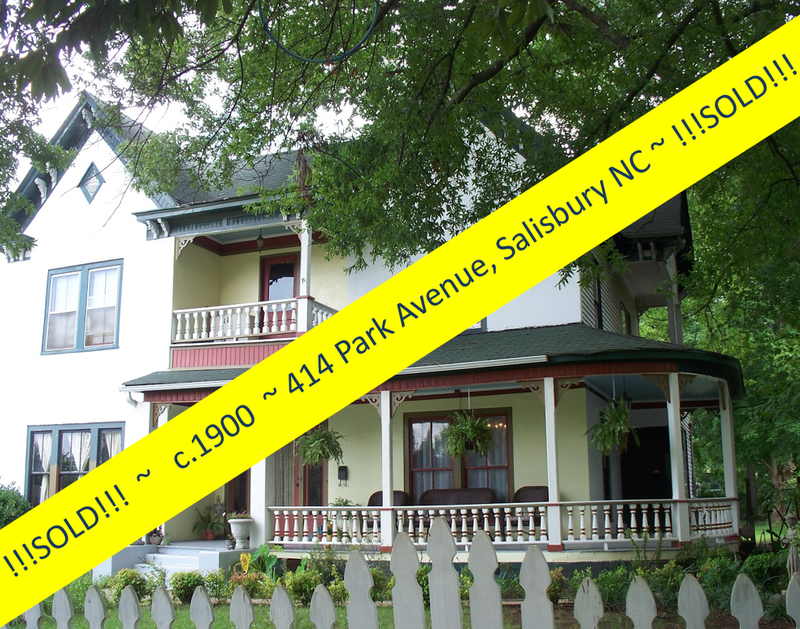 And this beautiful park-like setting can be YOURS, for under $120,000! 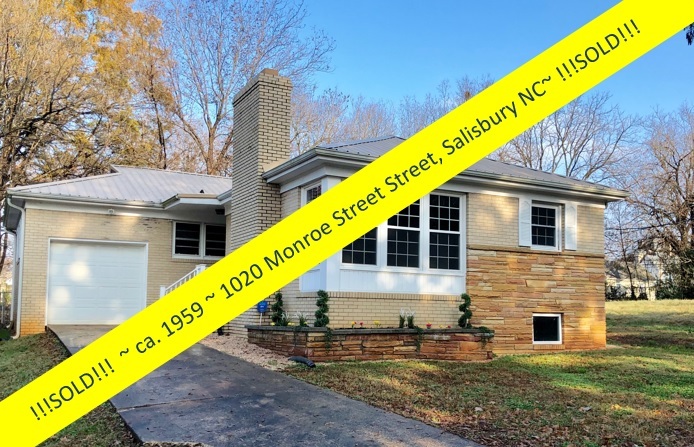 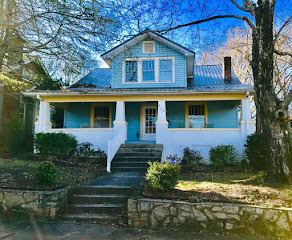 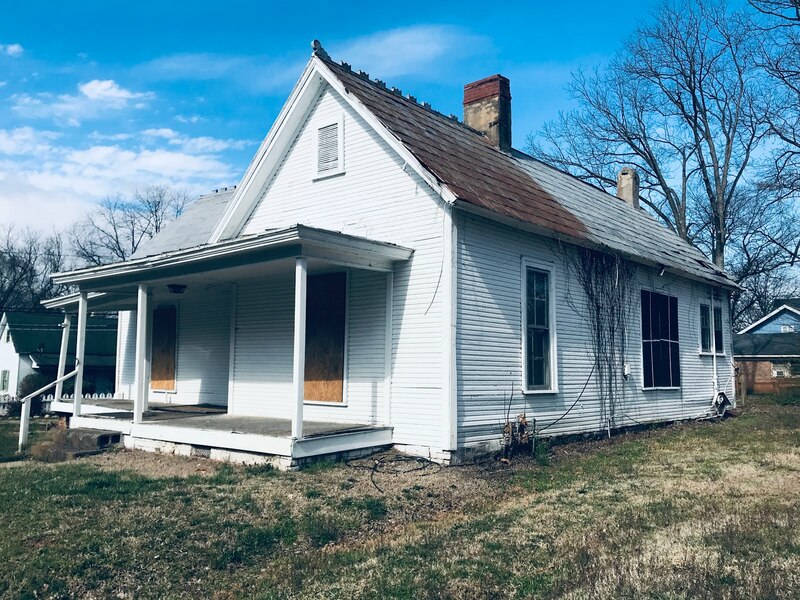 This 3-Bedroom/2-Bath home offers a wonderful rear deck for relaxing and taking in the wooded scenery, and a front porch for enjoying the sunlight filtering through the trees in this woodsy atmosphere. 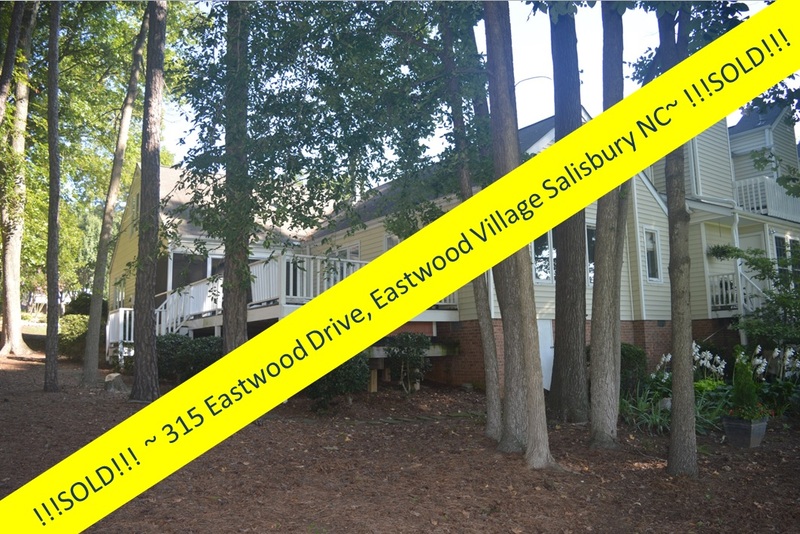 Wouldn't you love to be sitting on your deck this autumn as these beautiful trees take on their fiery glow? 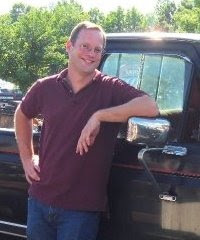 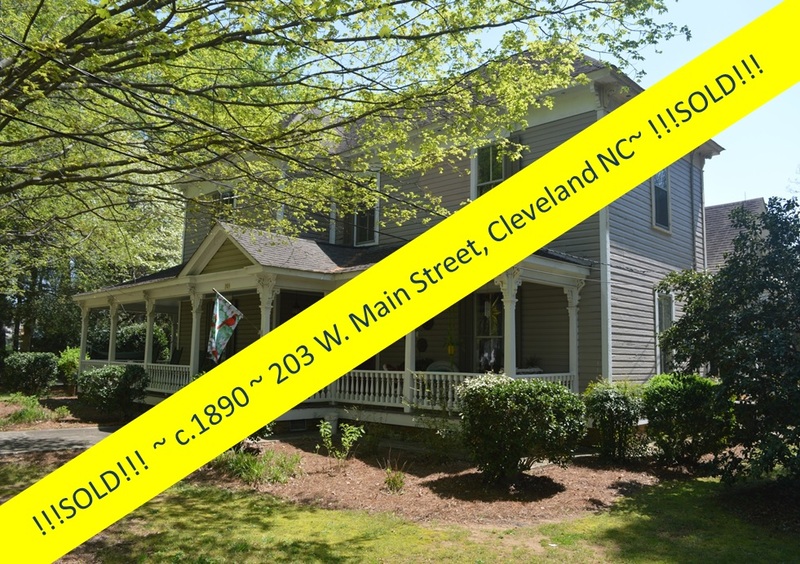 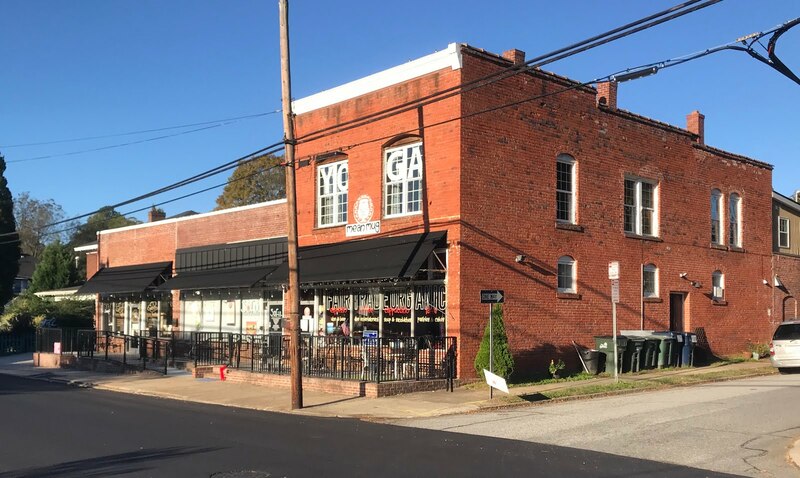 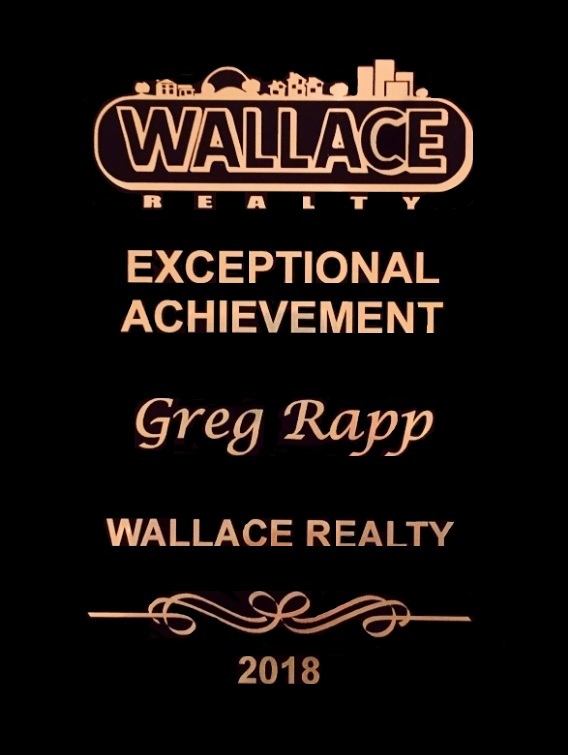 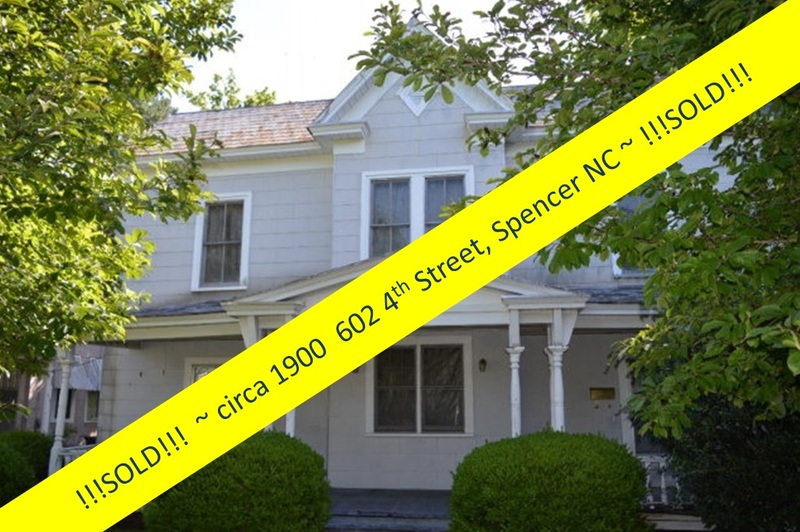 Give Realtor® Greg Rapp a call or text at (704) 213-6846 to view 504 W. Newton Street in person. 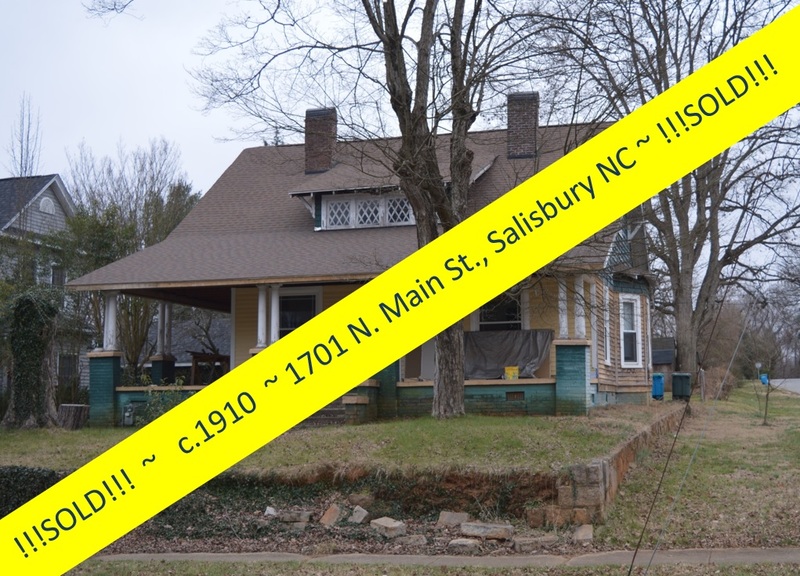 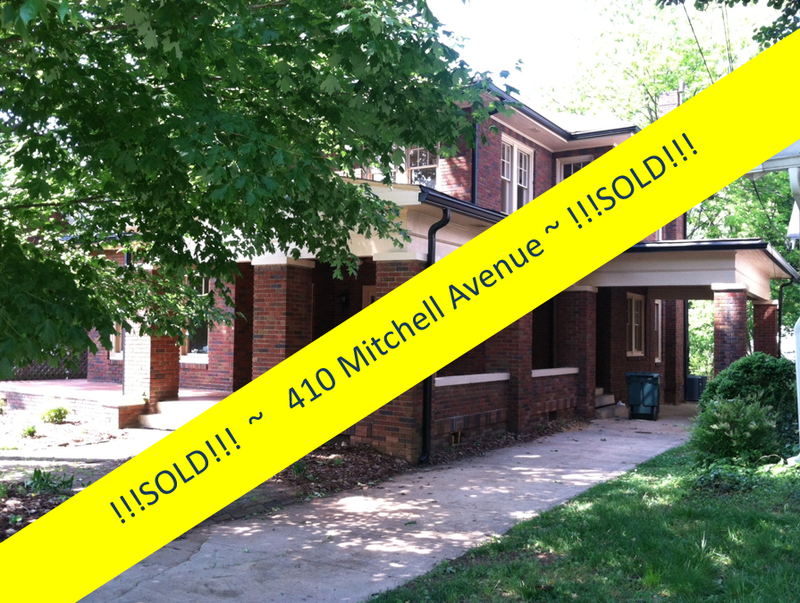 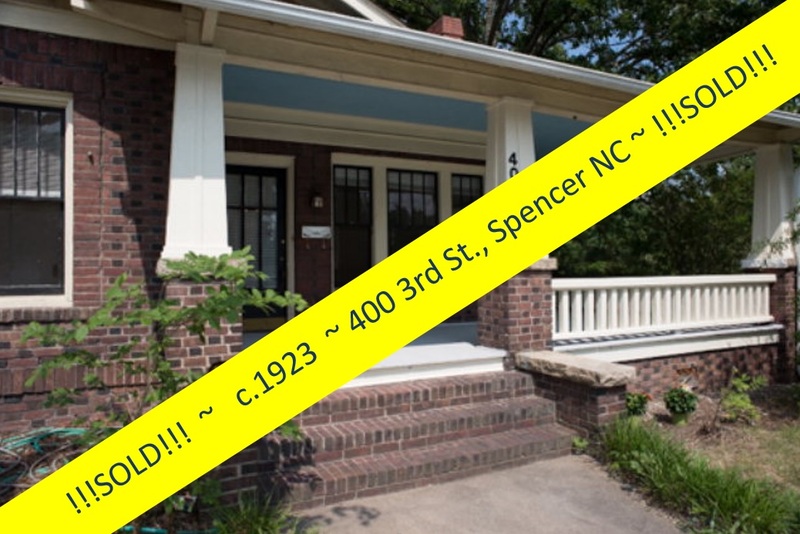 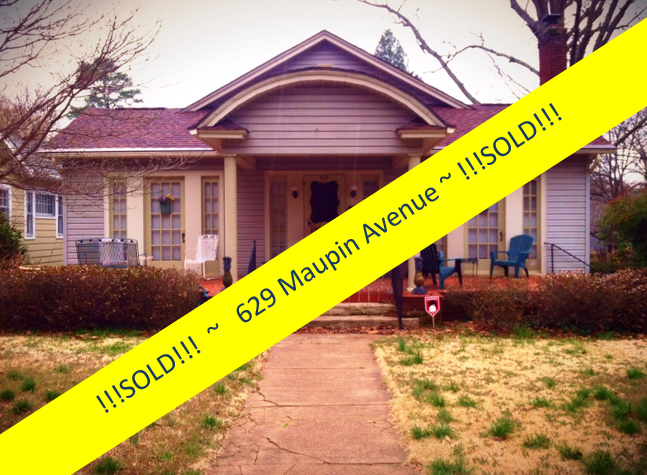 At just $119,900, this house is a deal for the right owner!